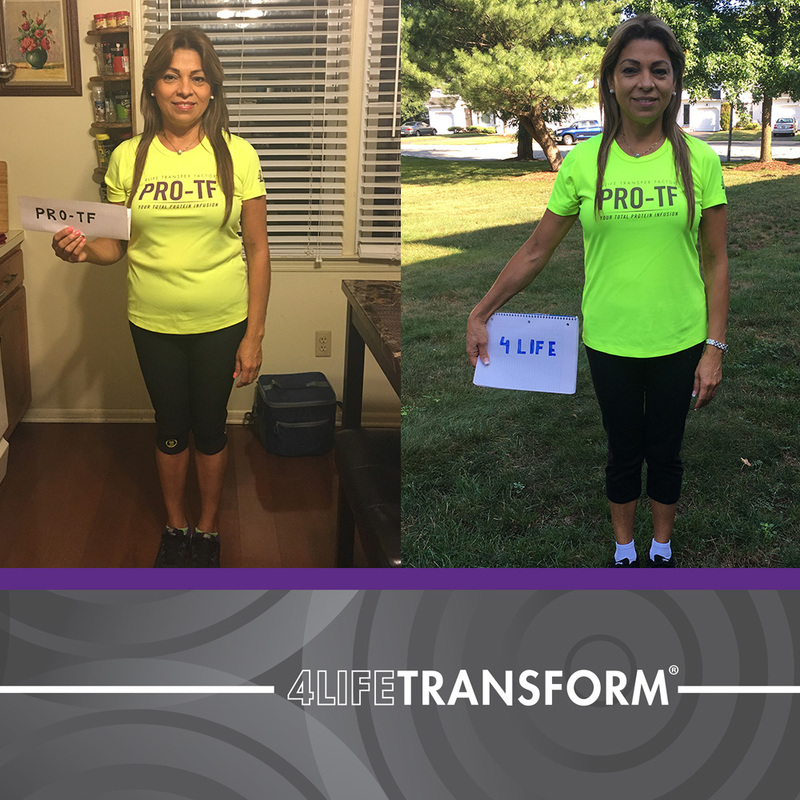 We Did It – And So Can You! 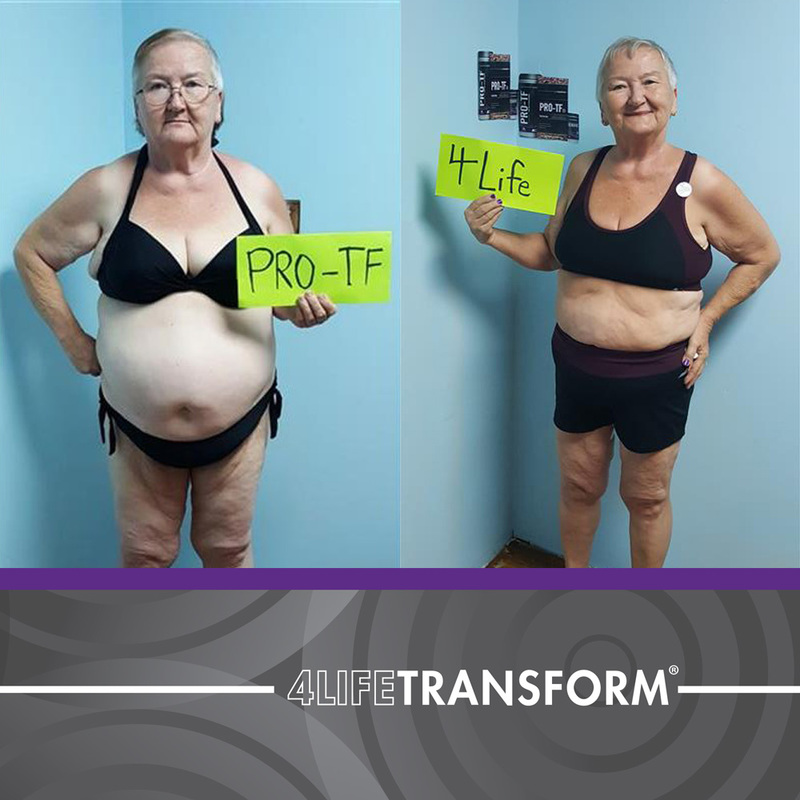 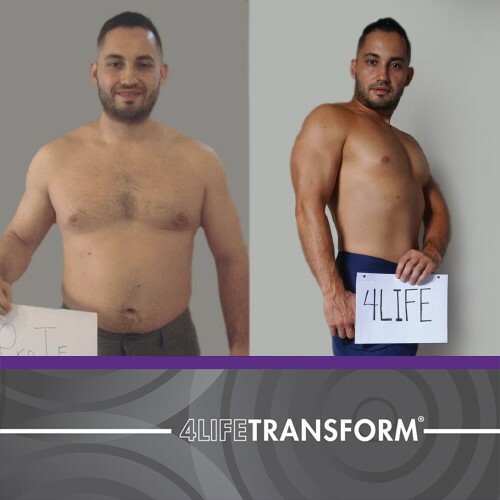 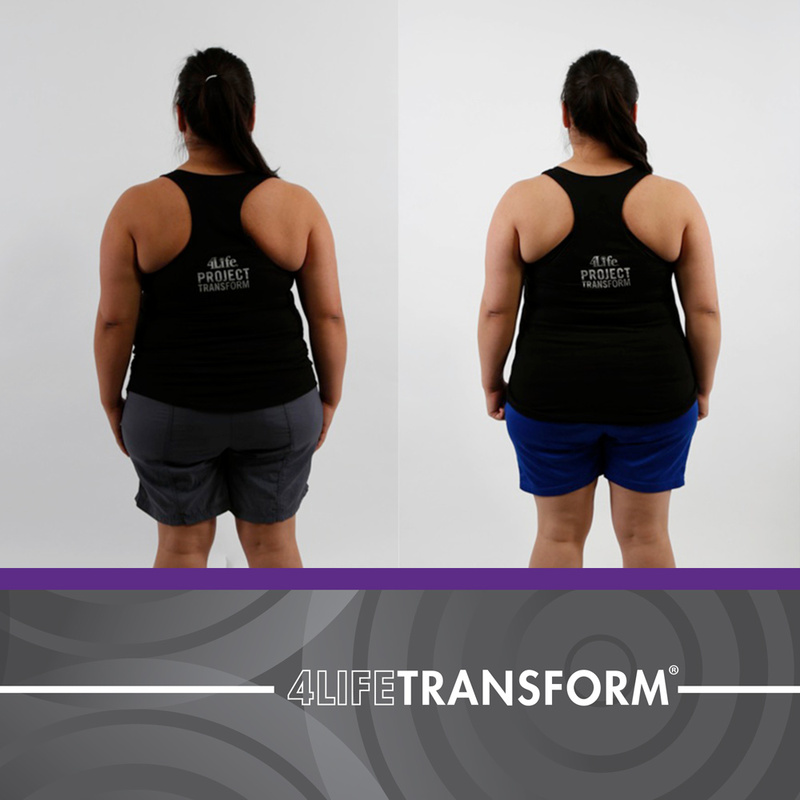 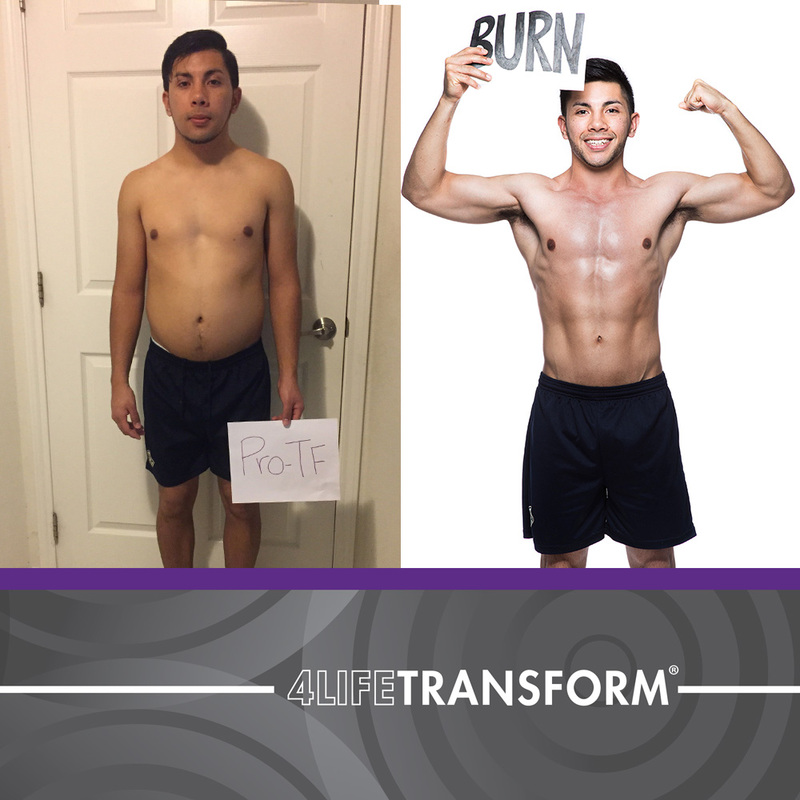 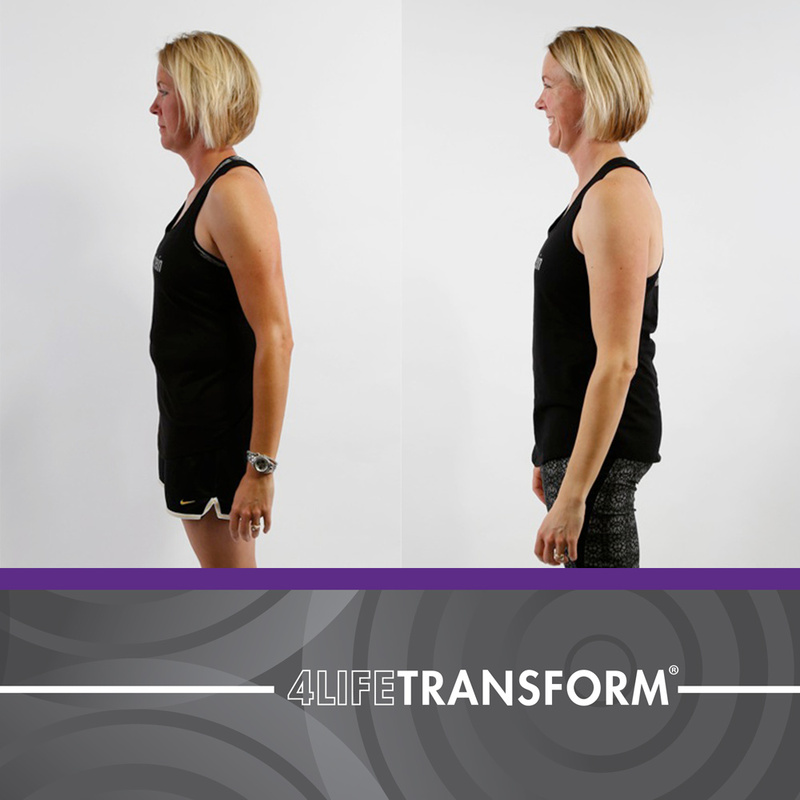 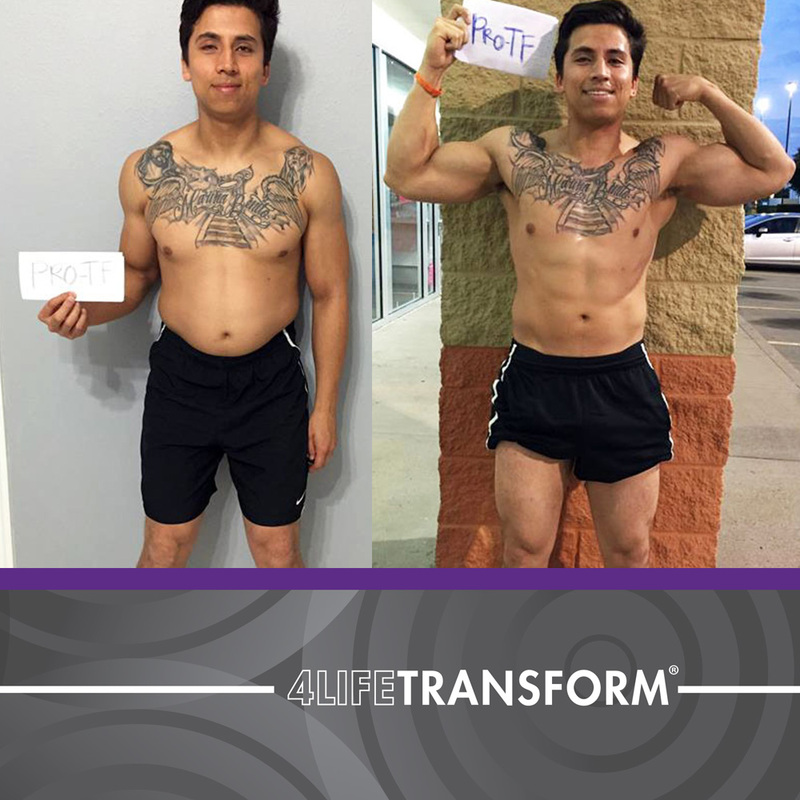 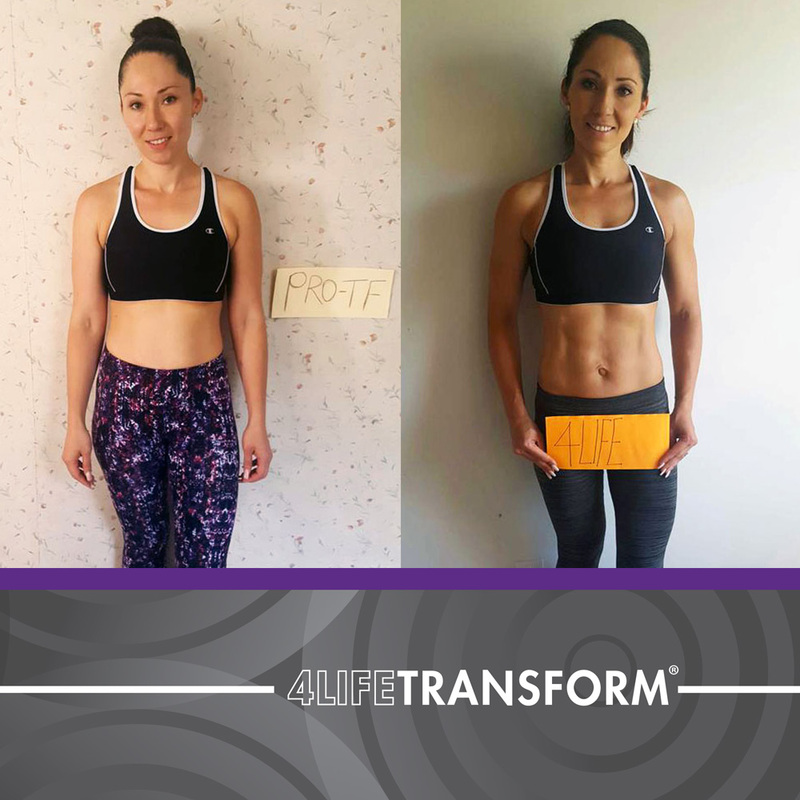 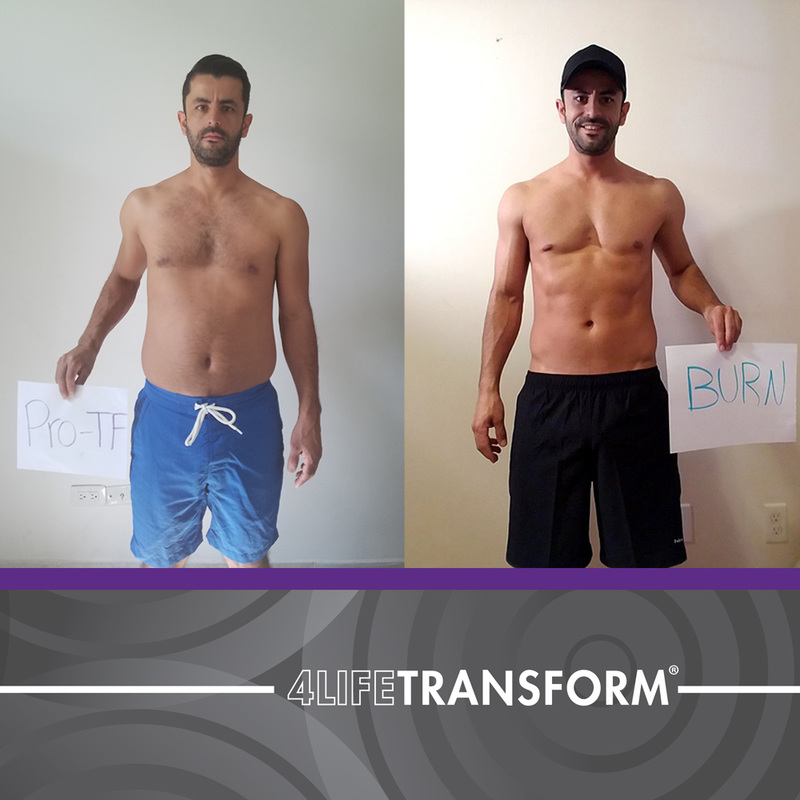 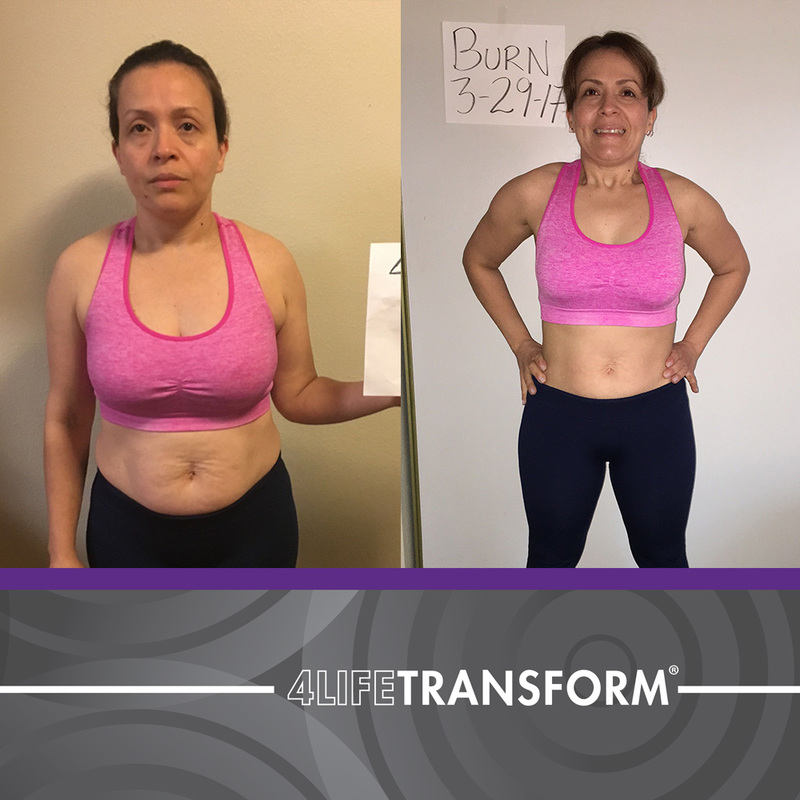 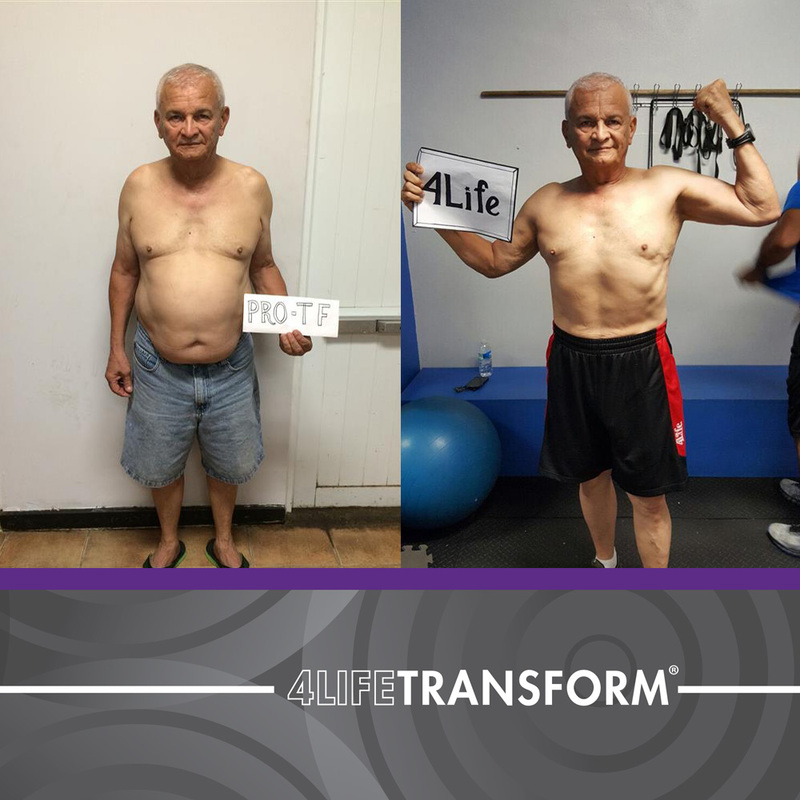 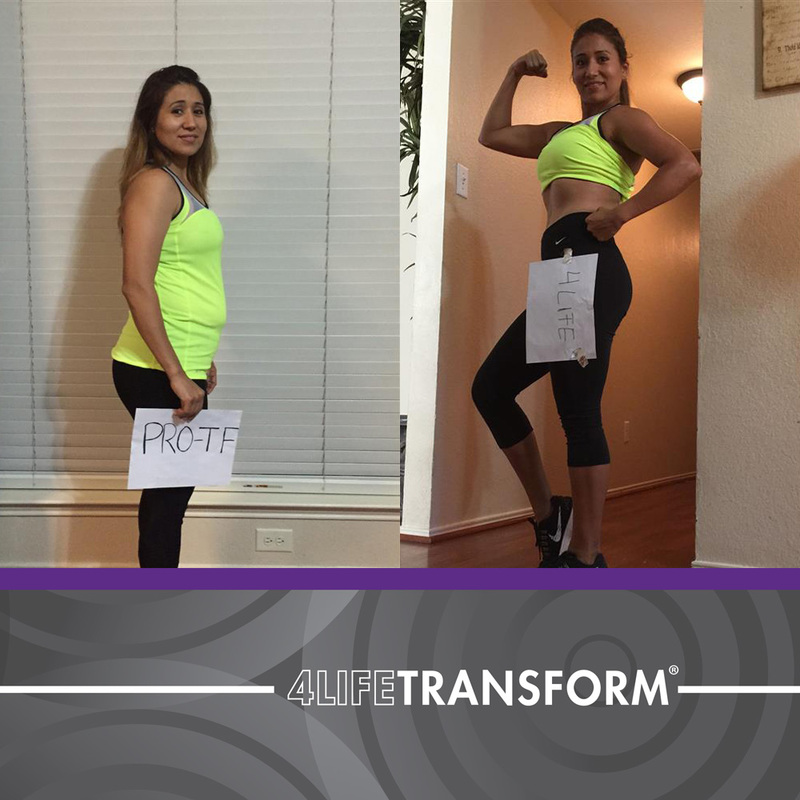 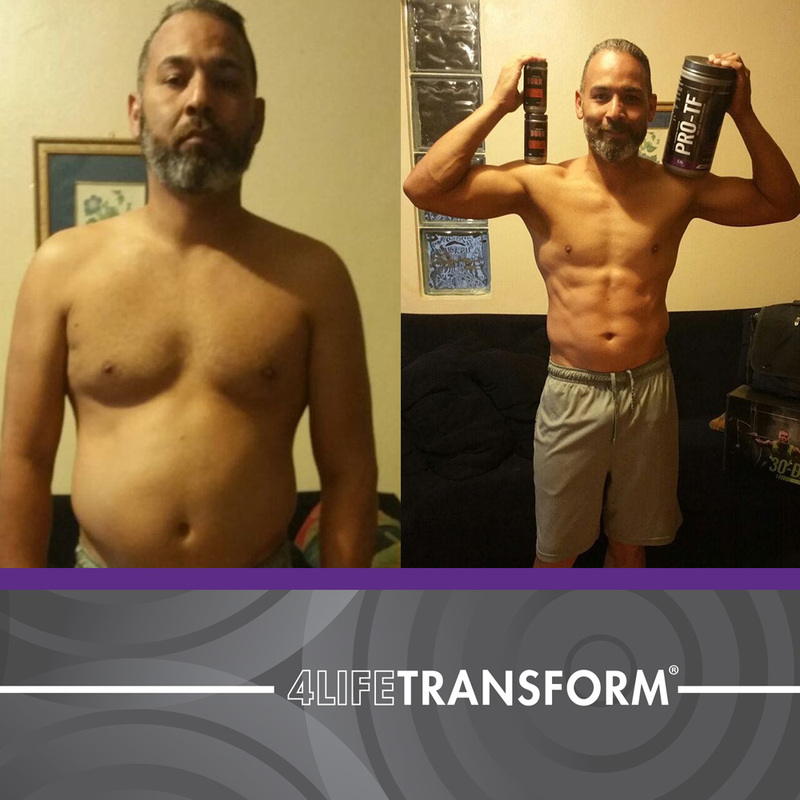 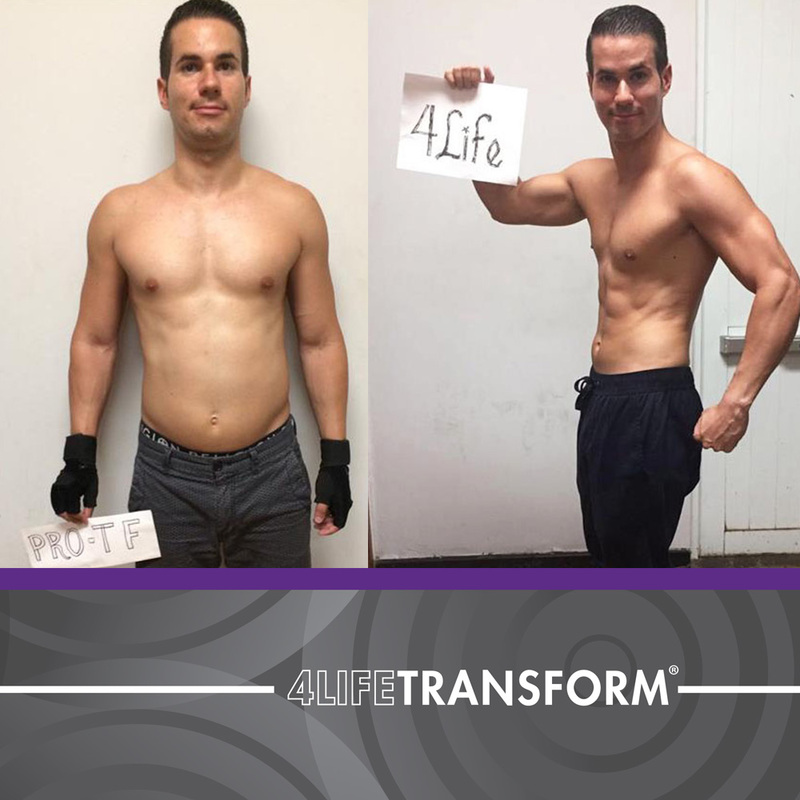 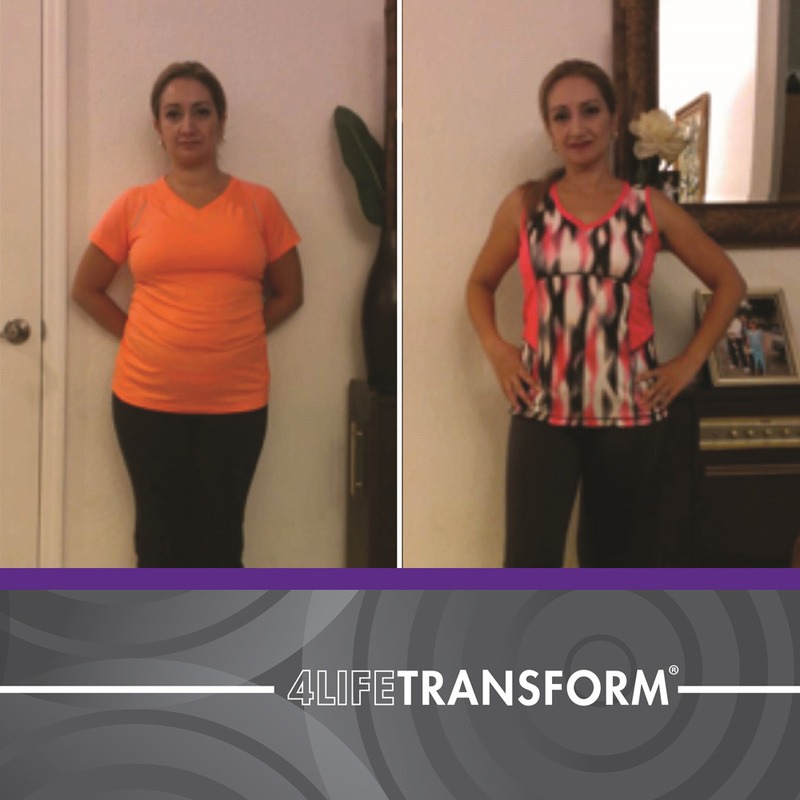 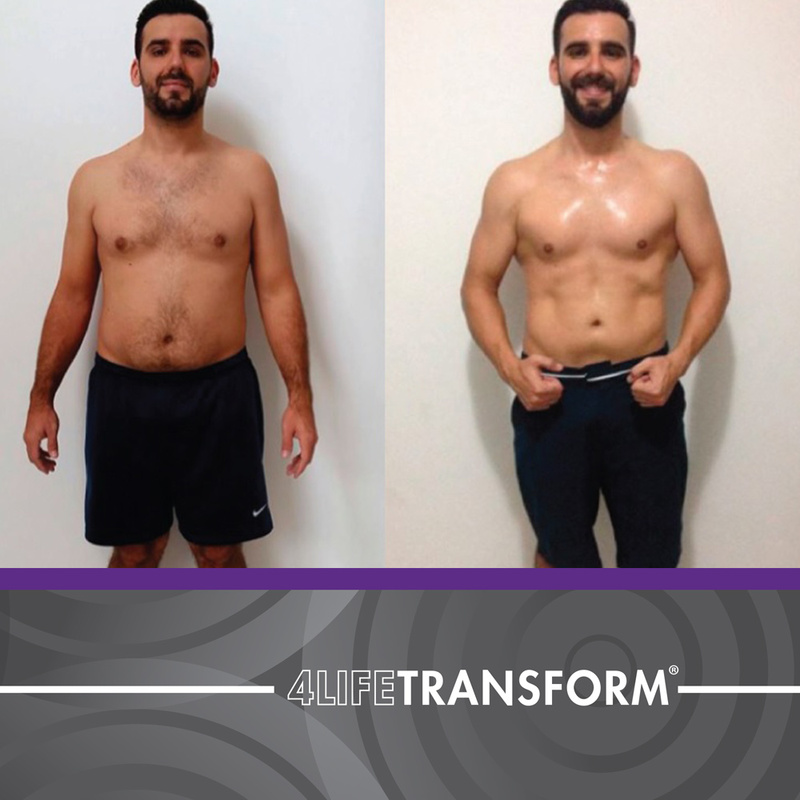 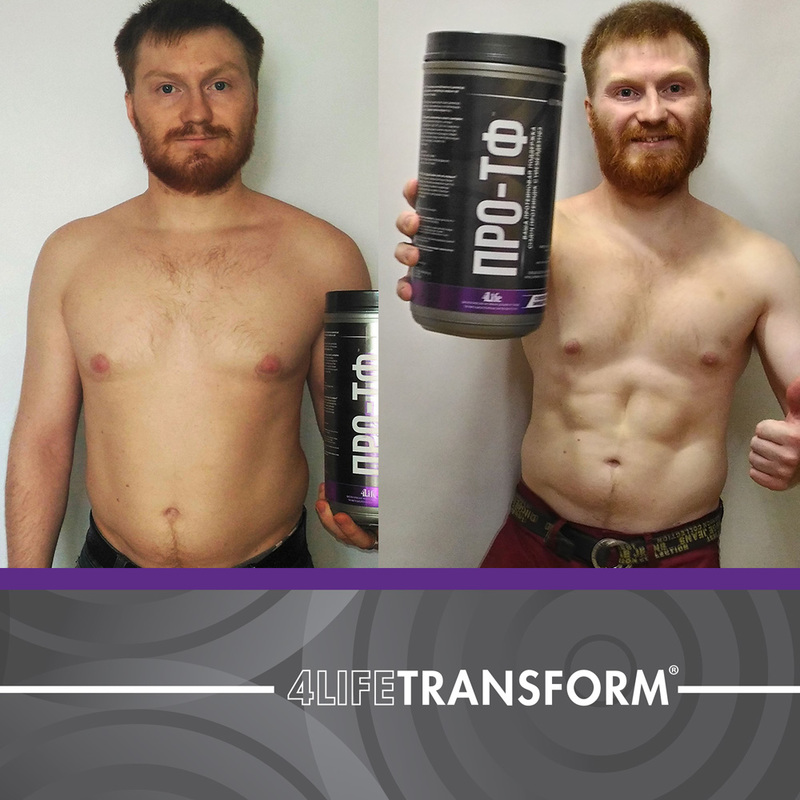 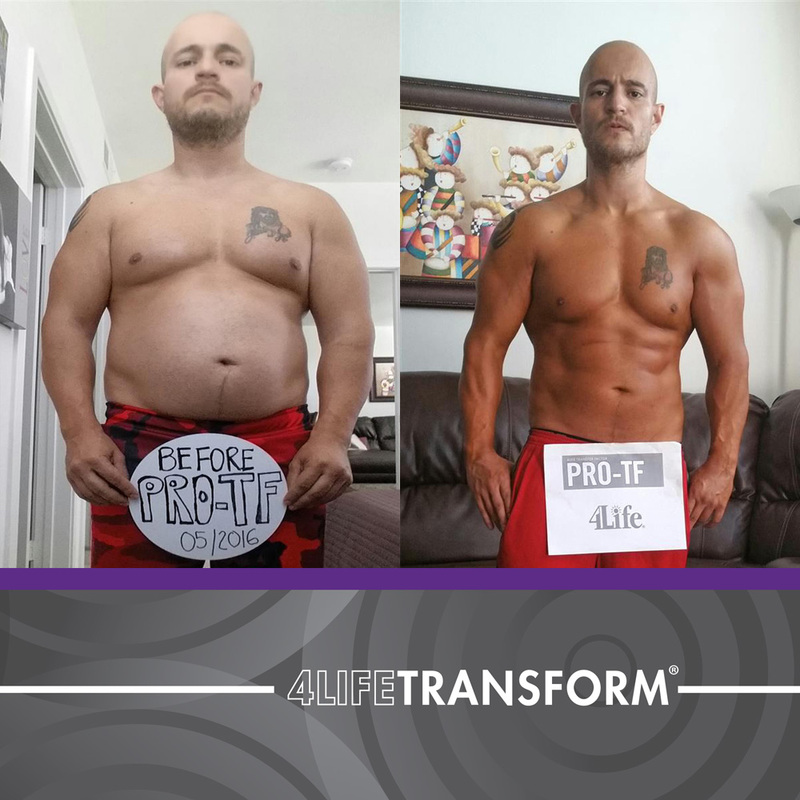 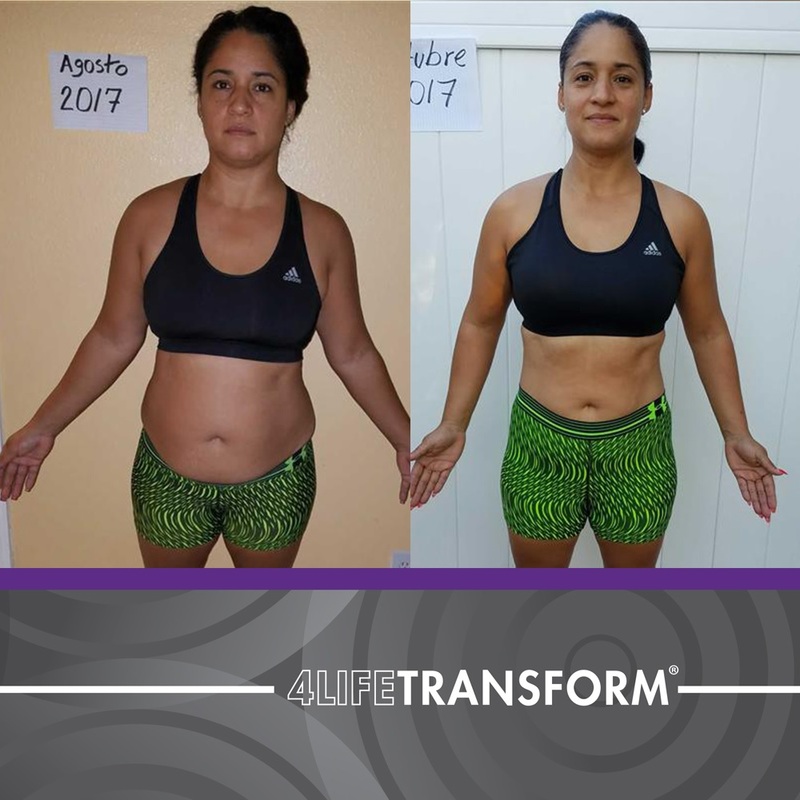 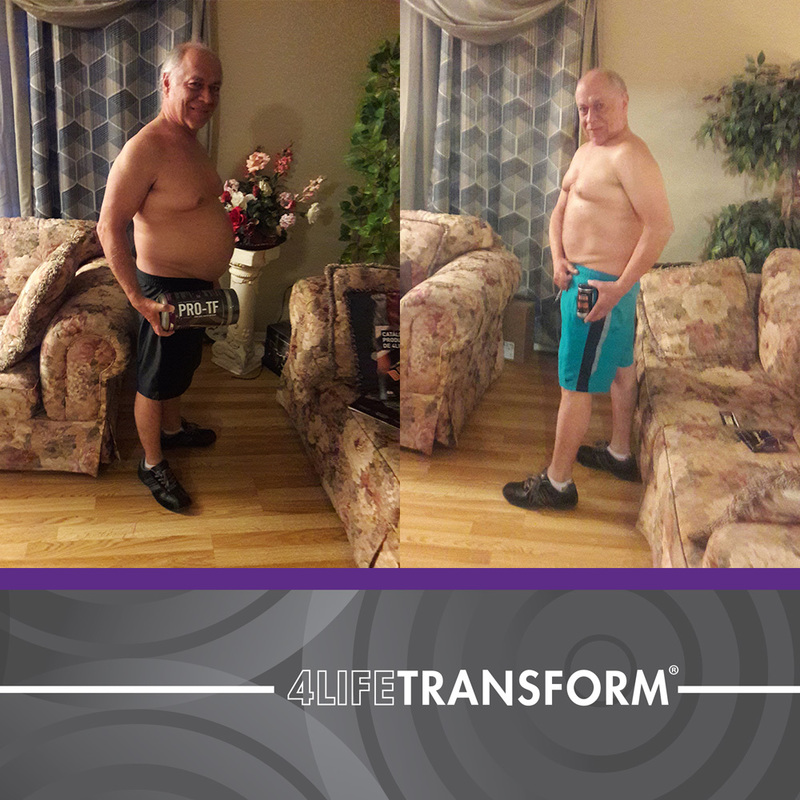 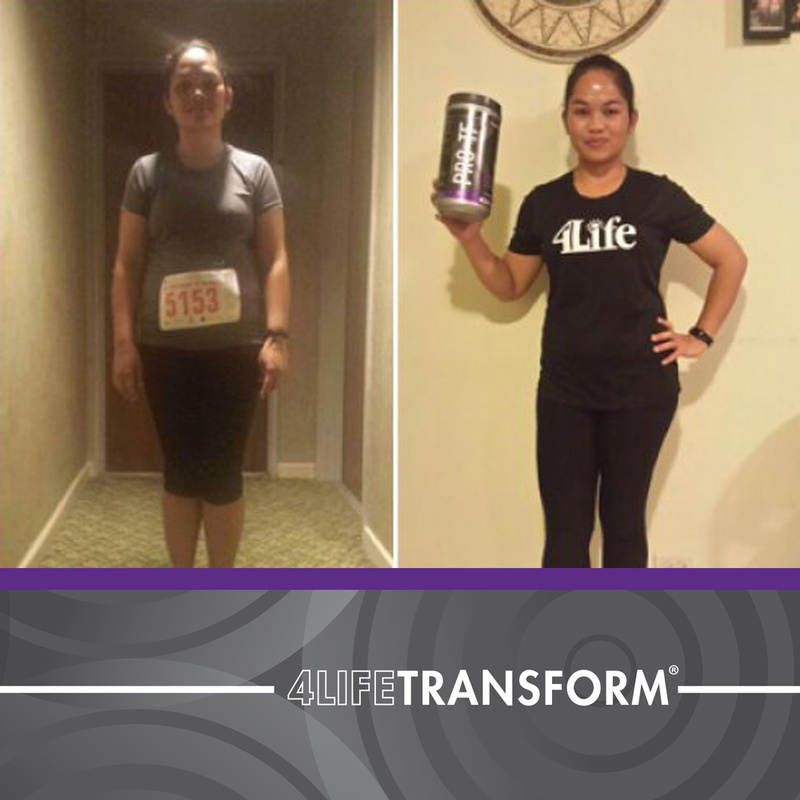 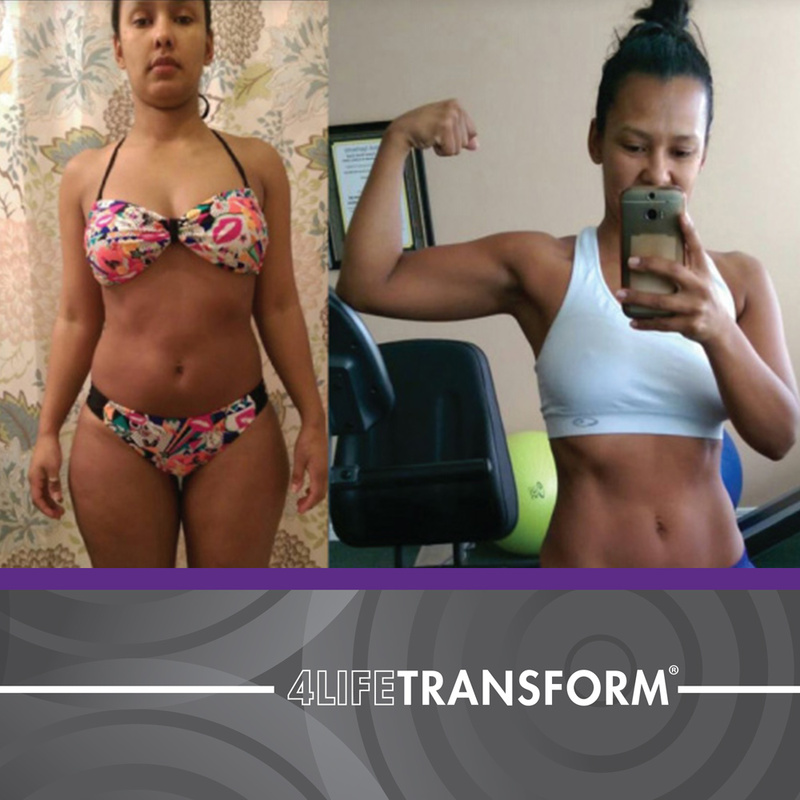 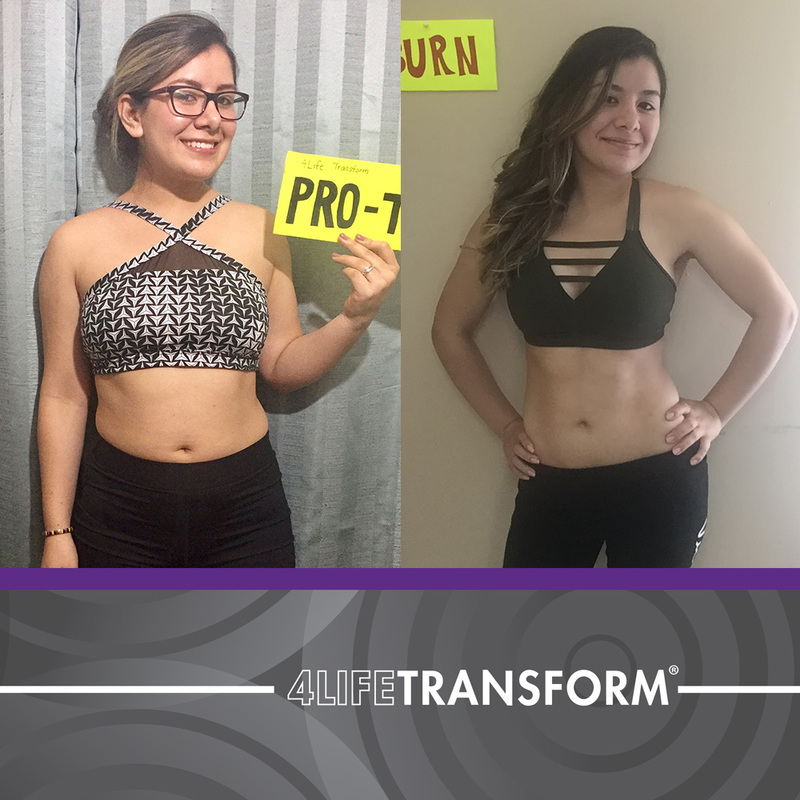 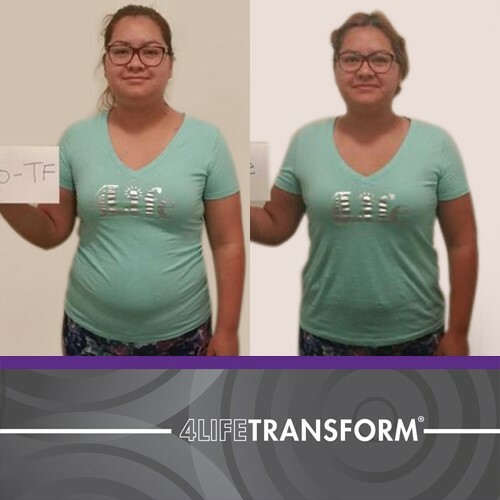 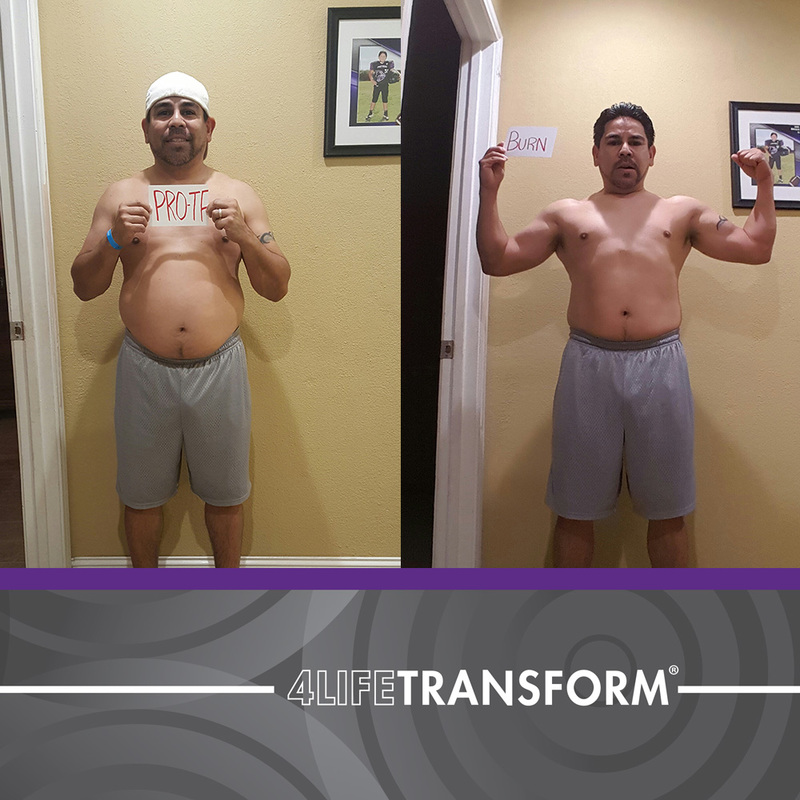 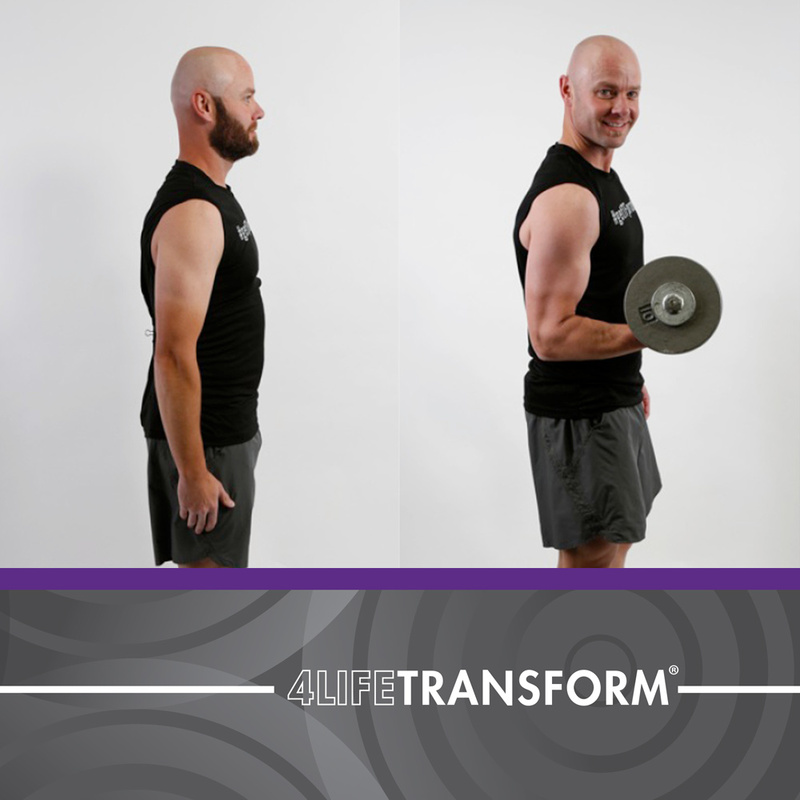 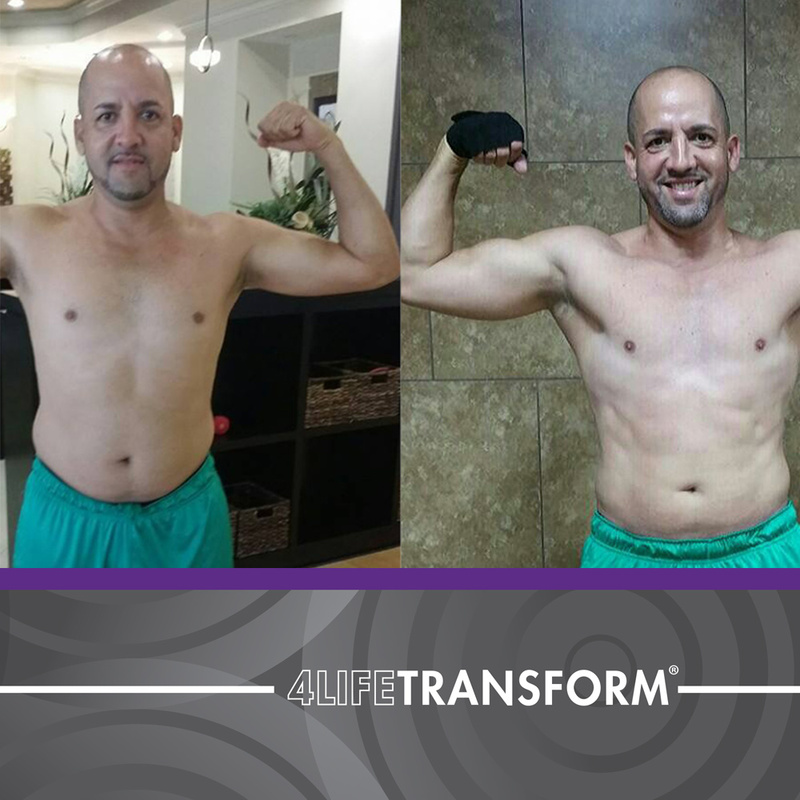 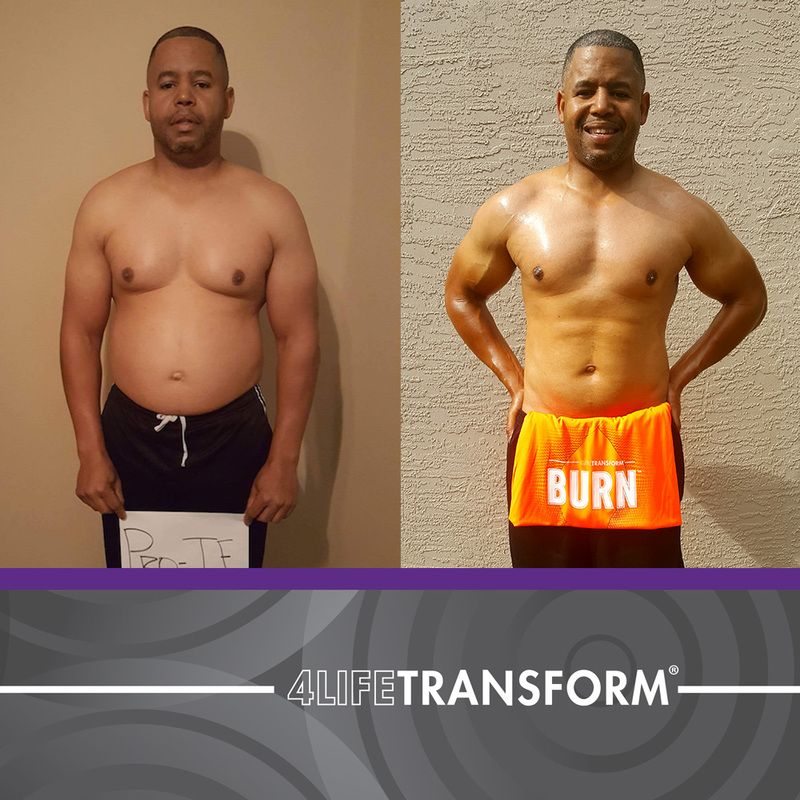 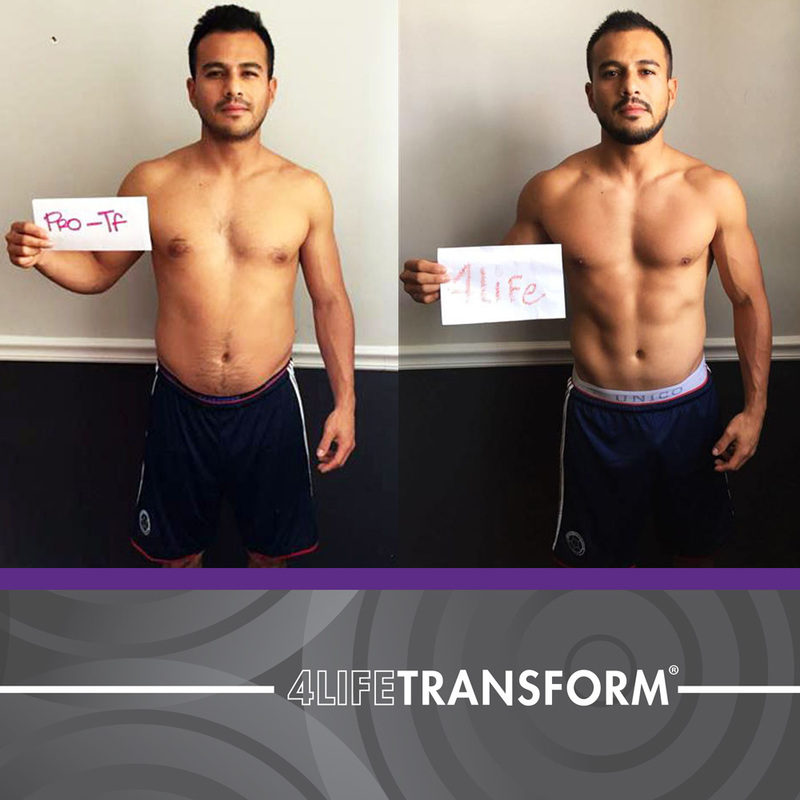 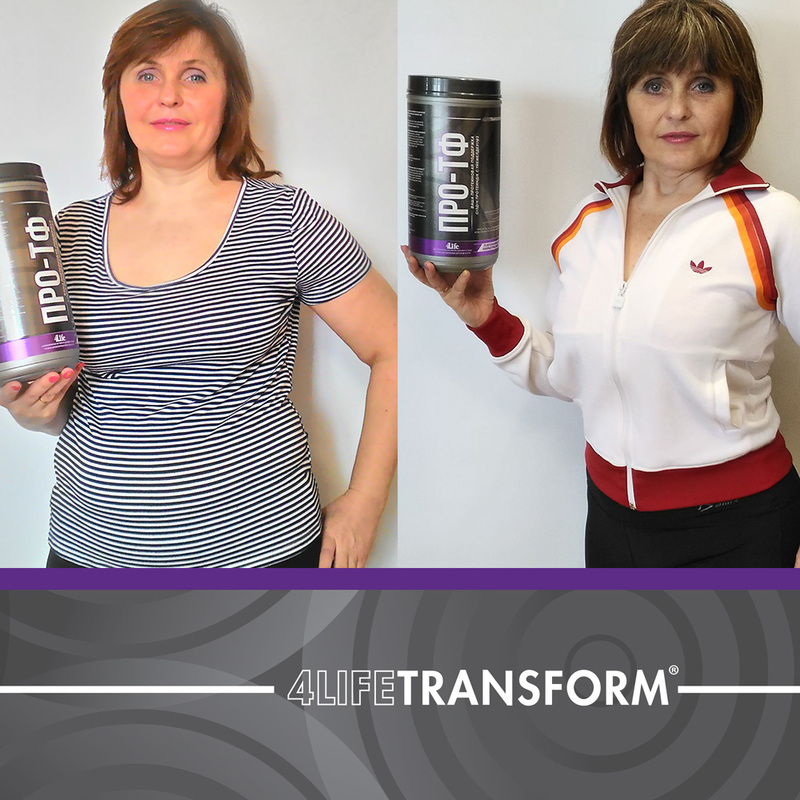 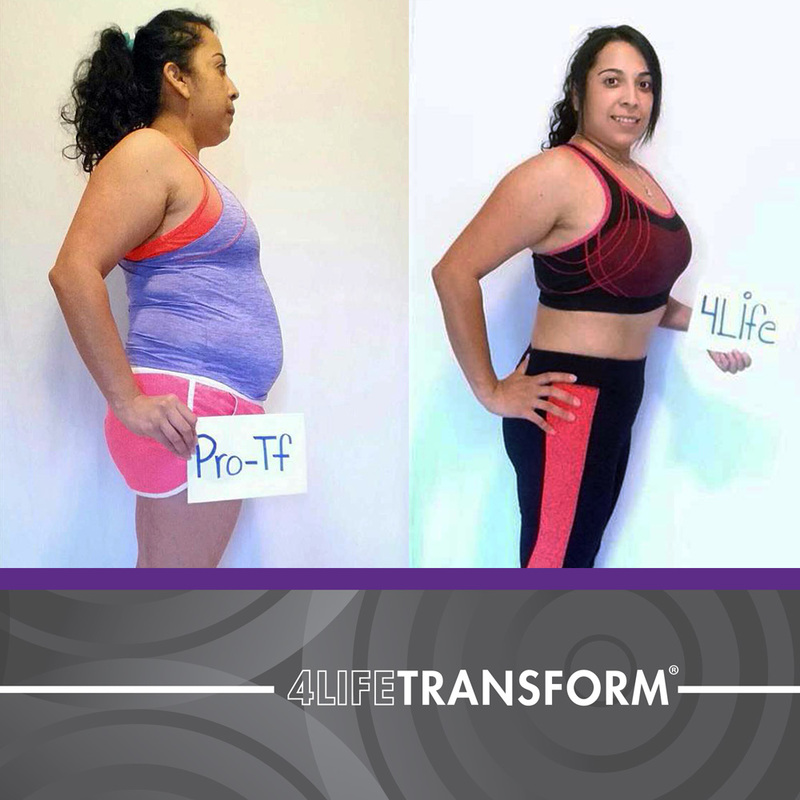 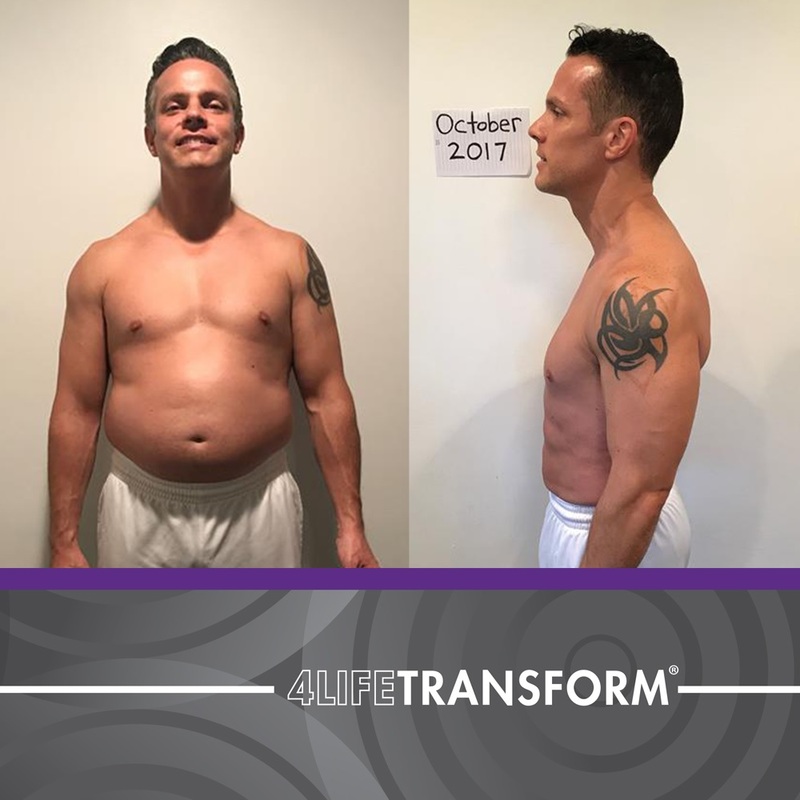 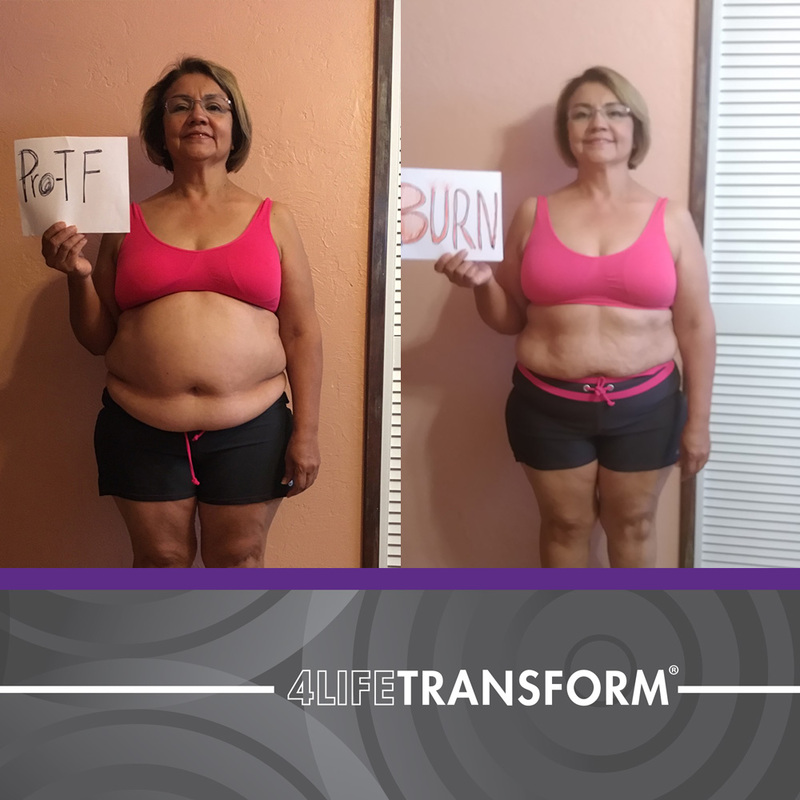 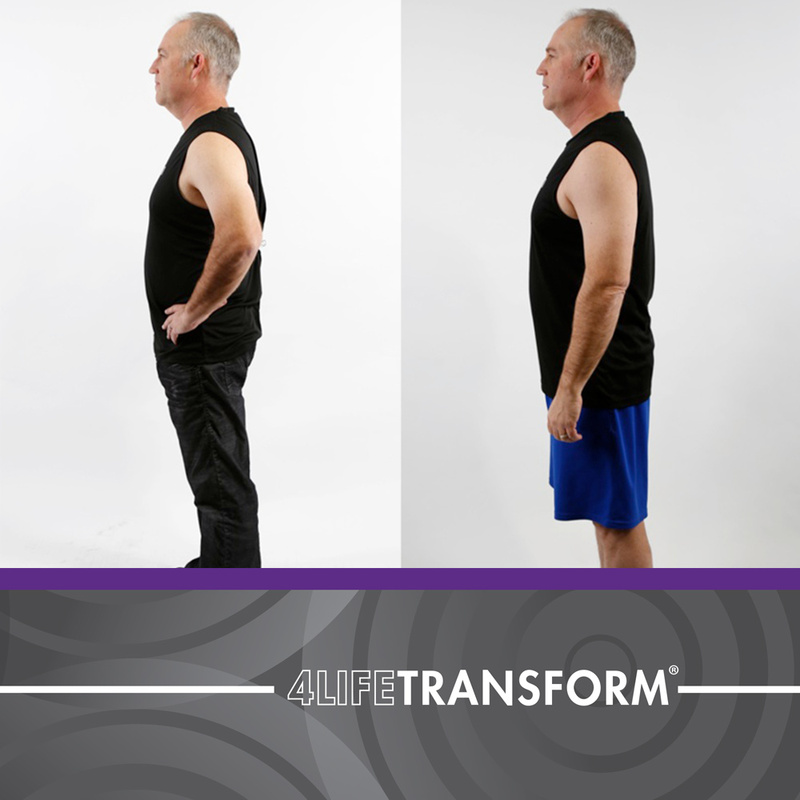 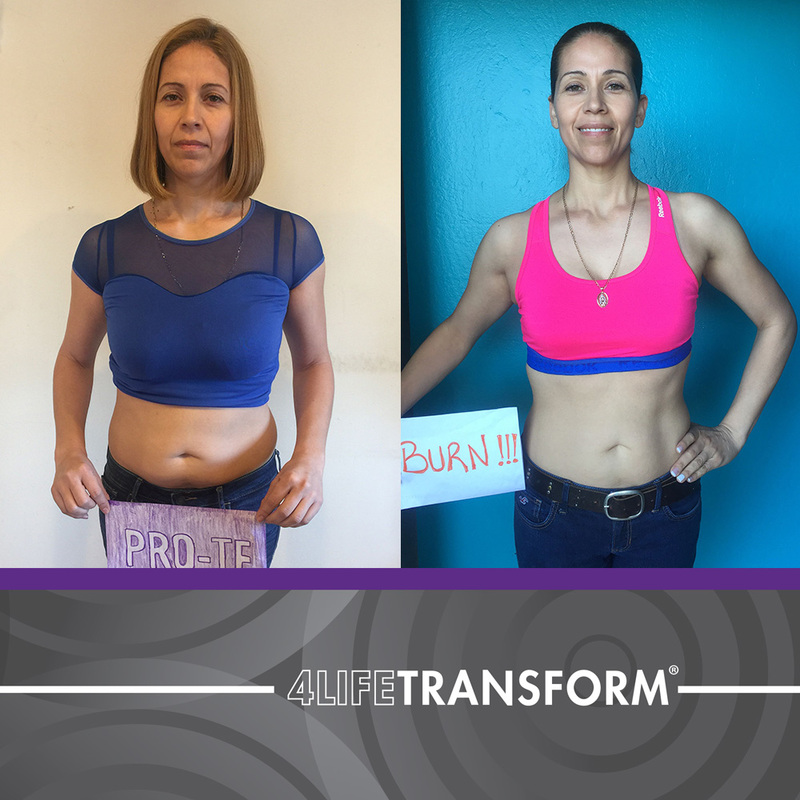 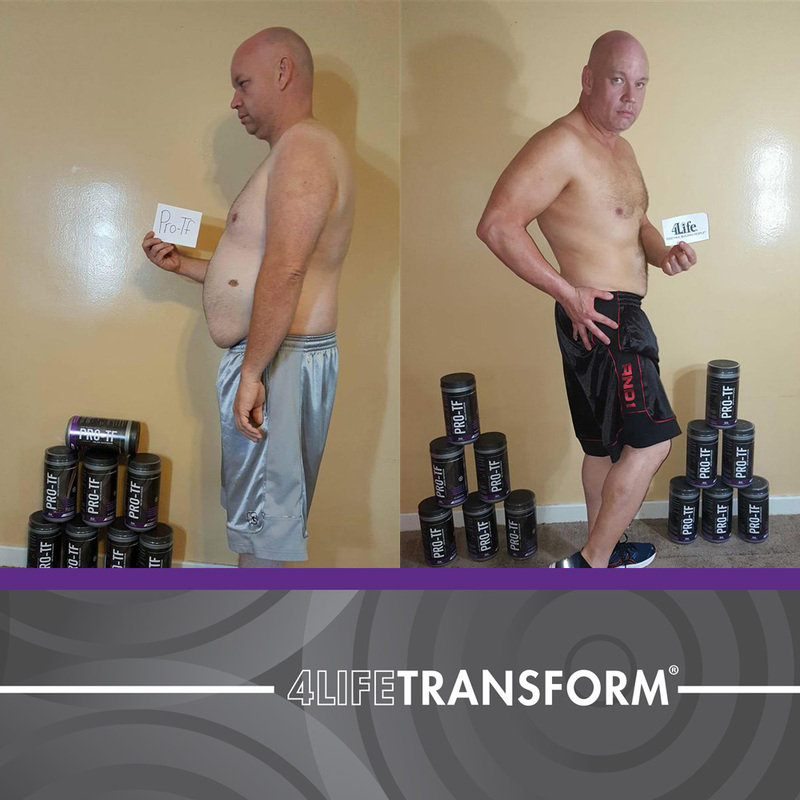 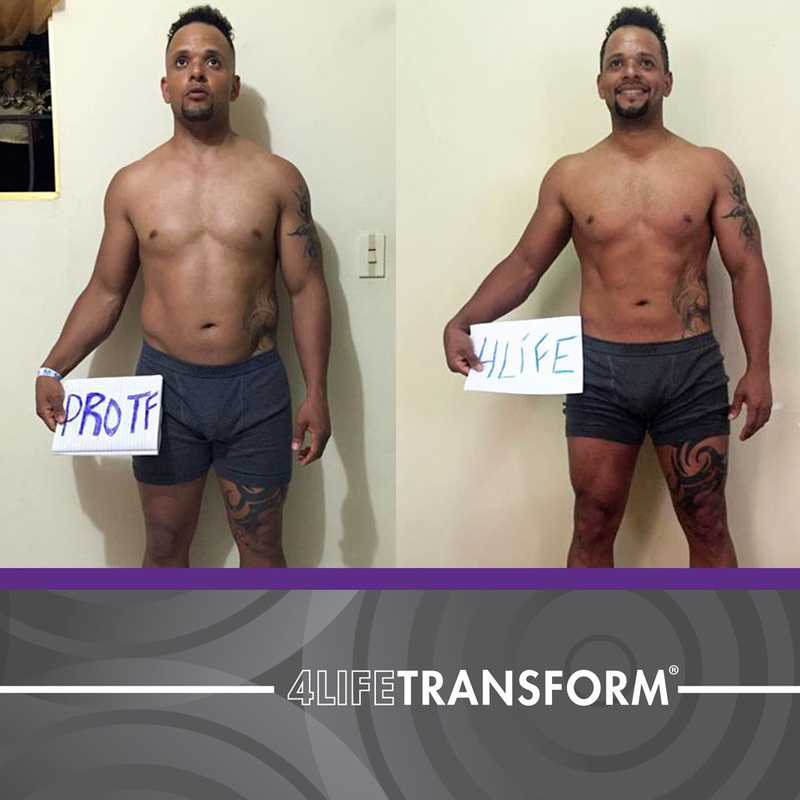 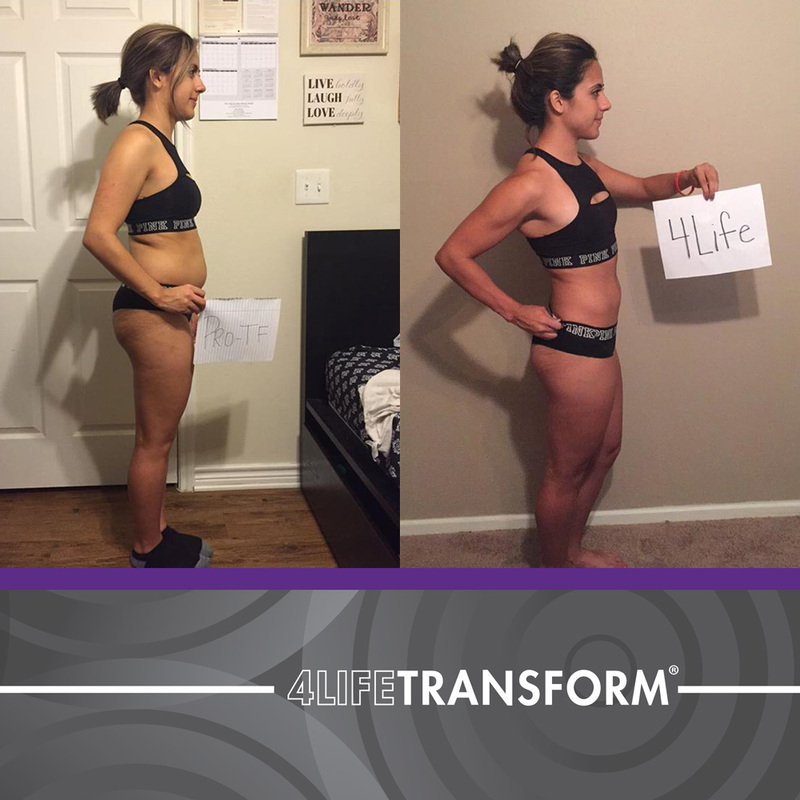 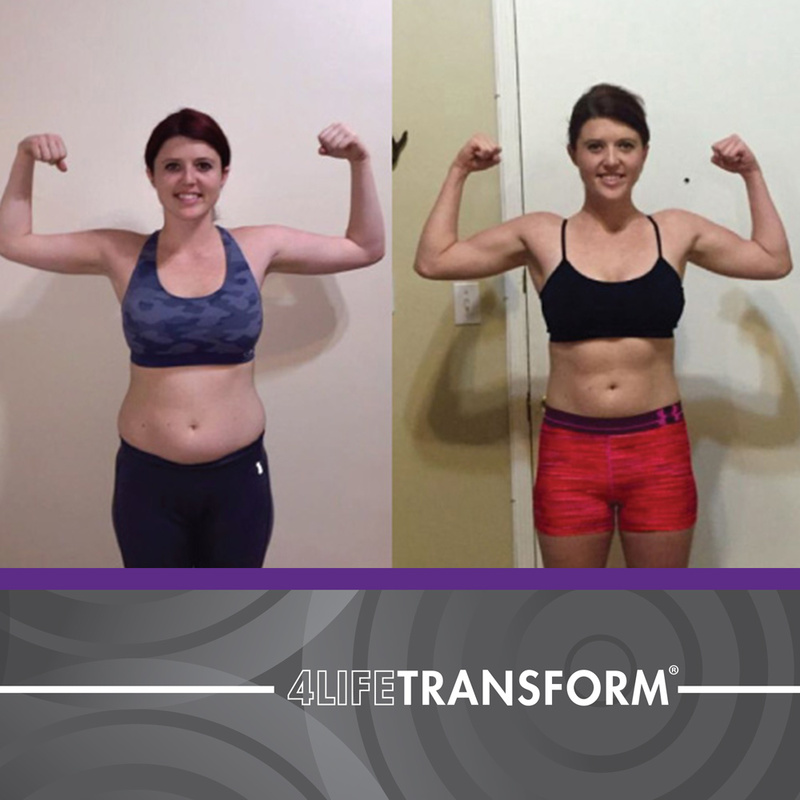 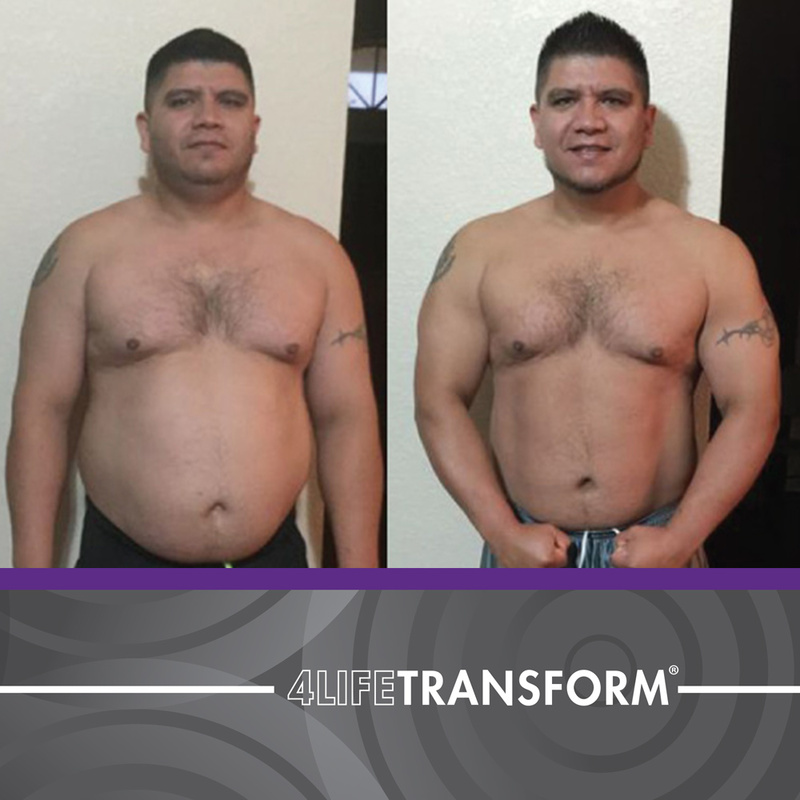 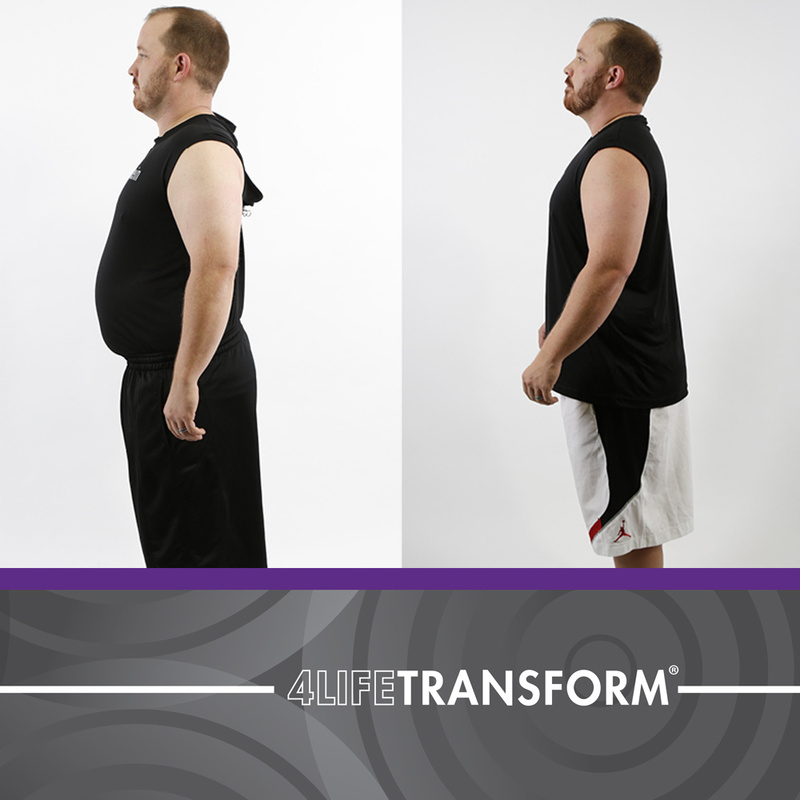 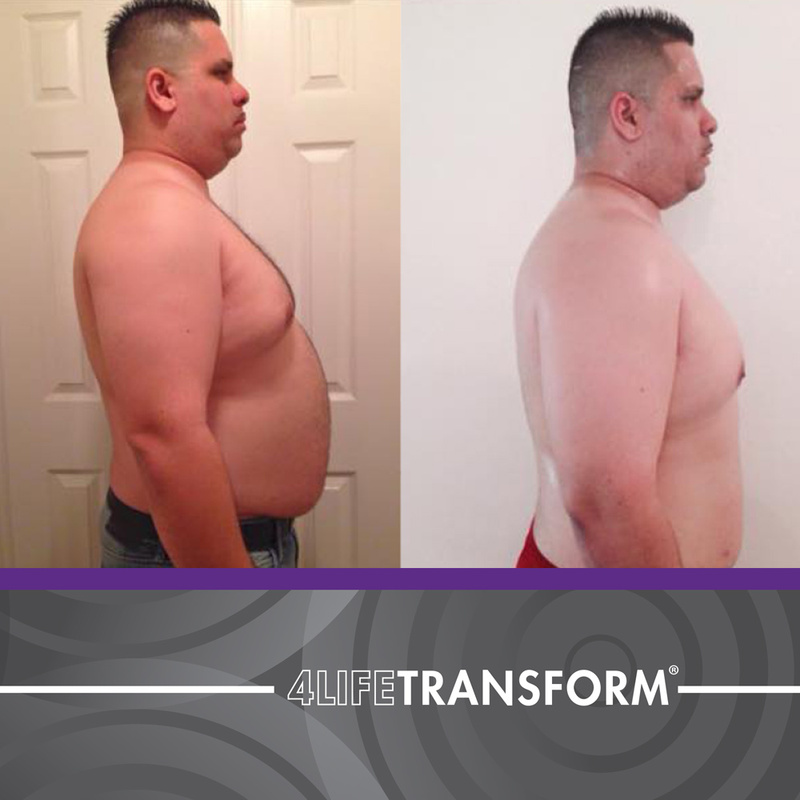 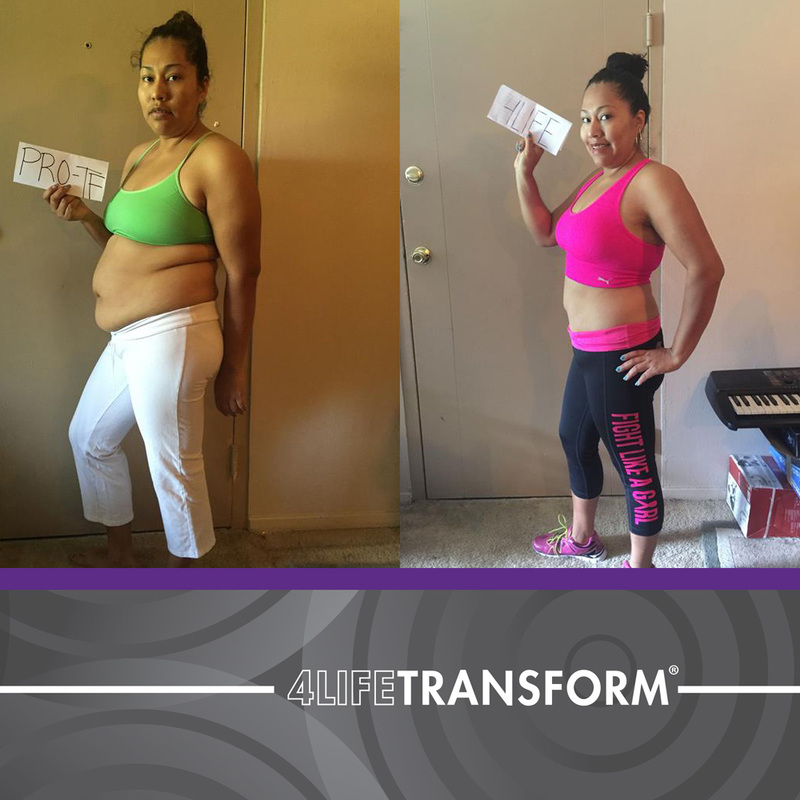 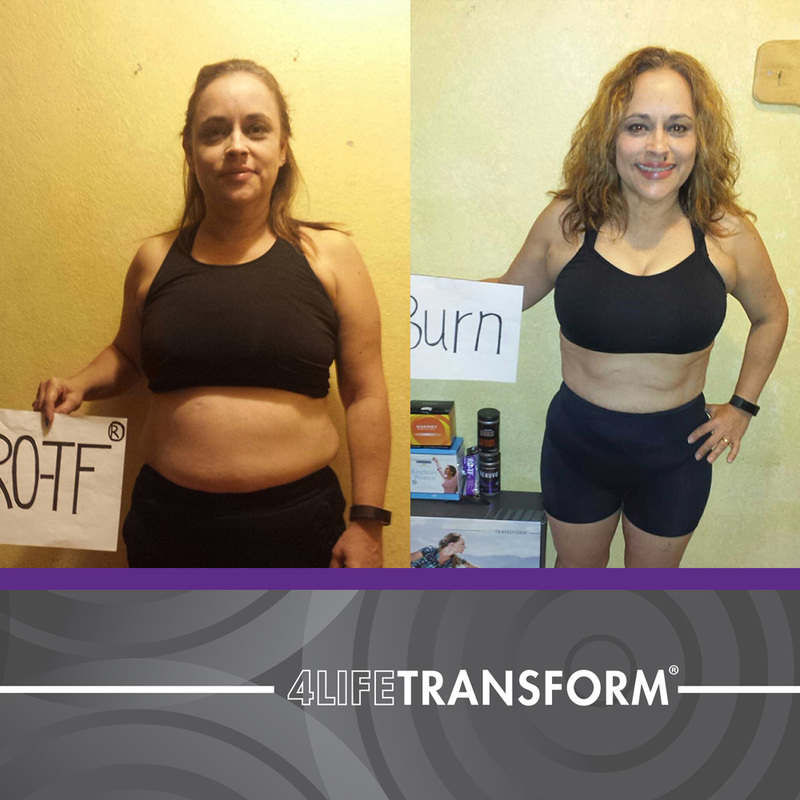 View our transformations below. 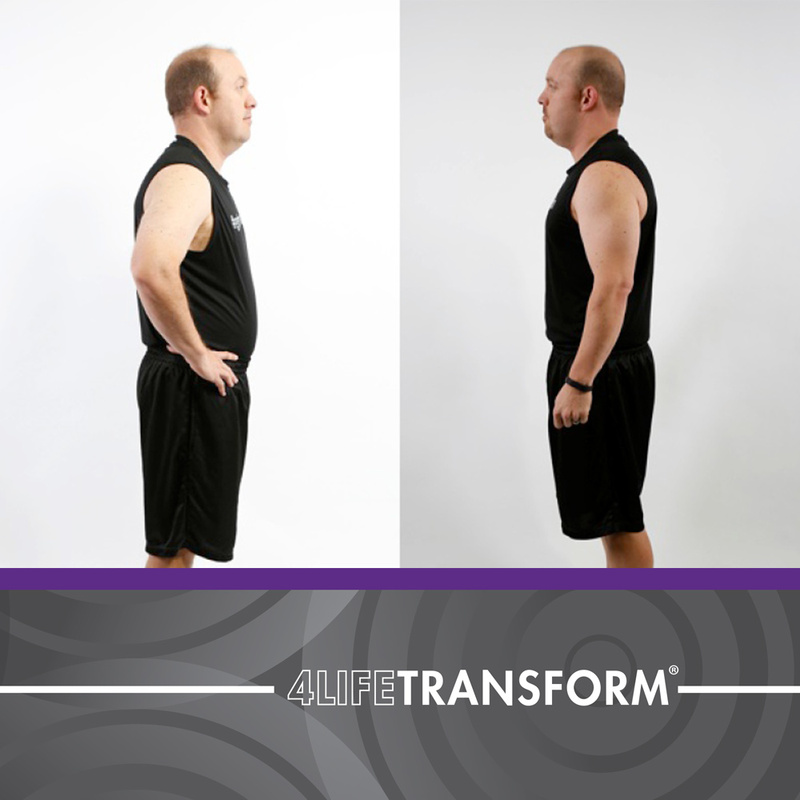 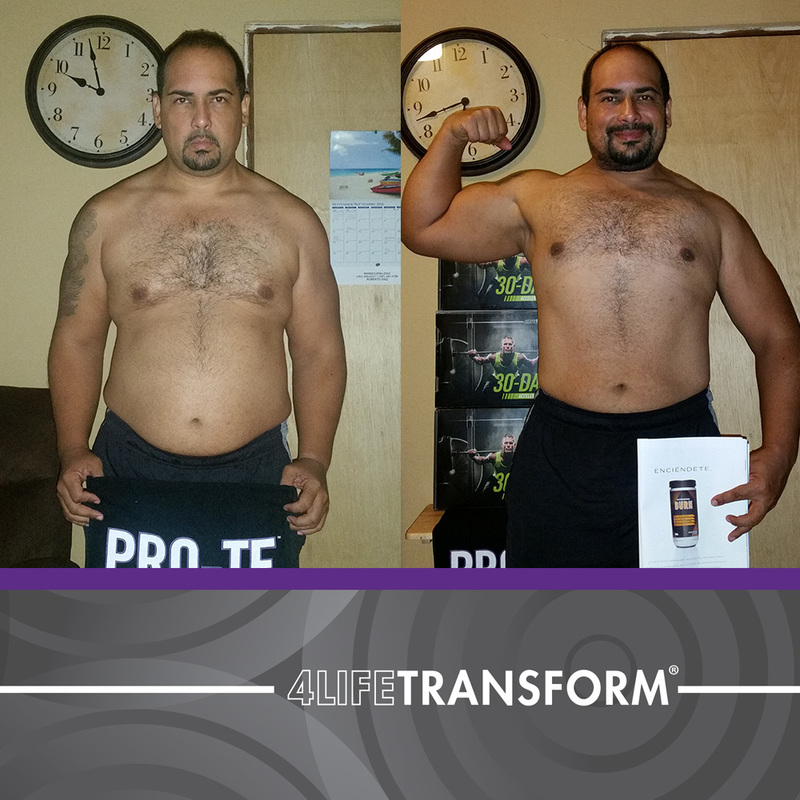 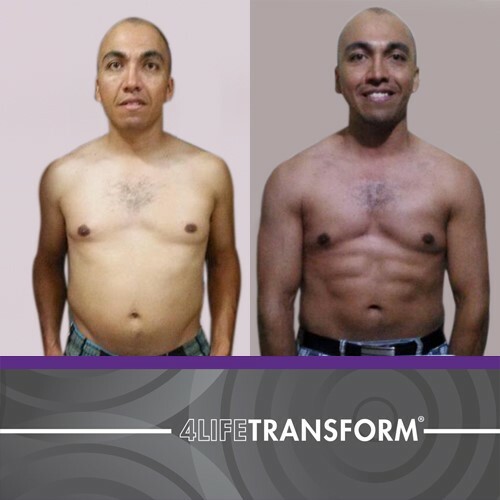 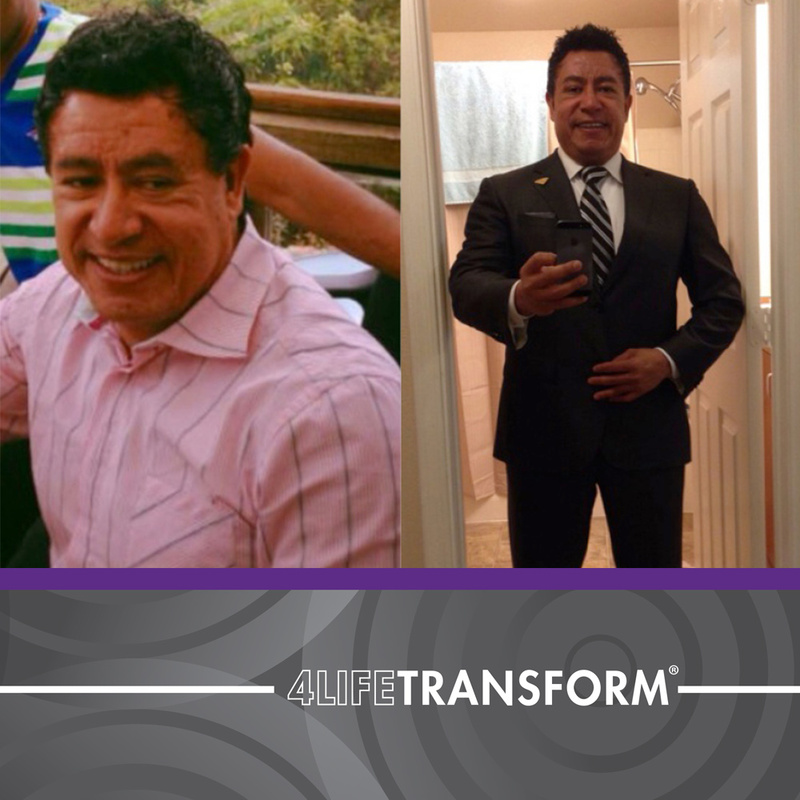 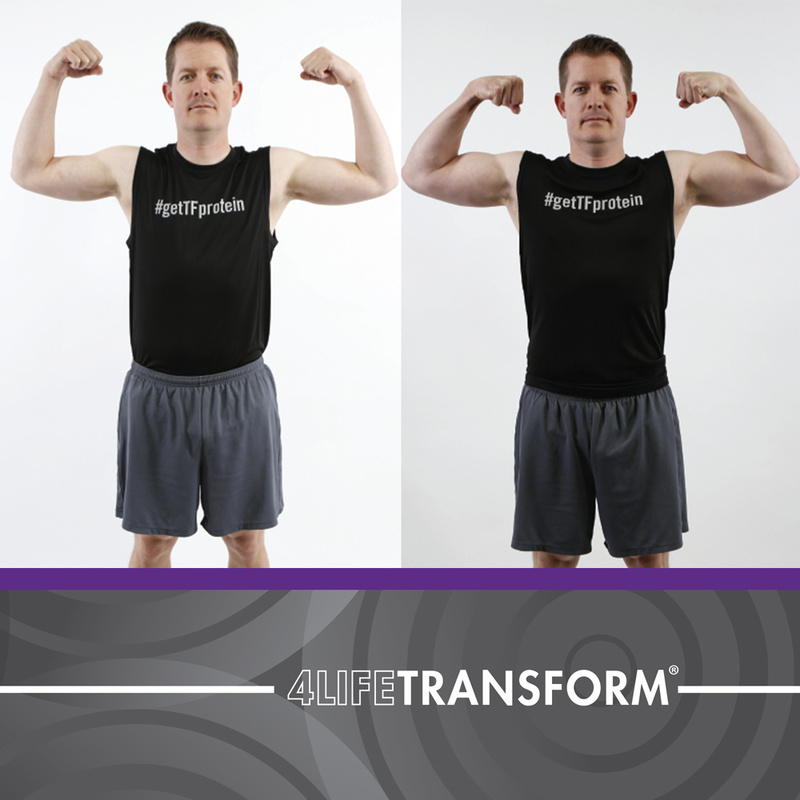 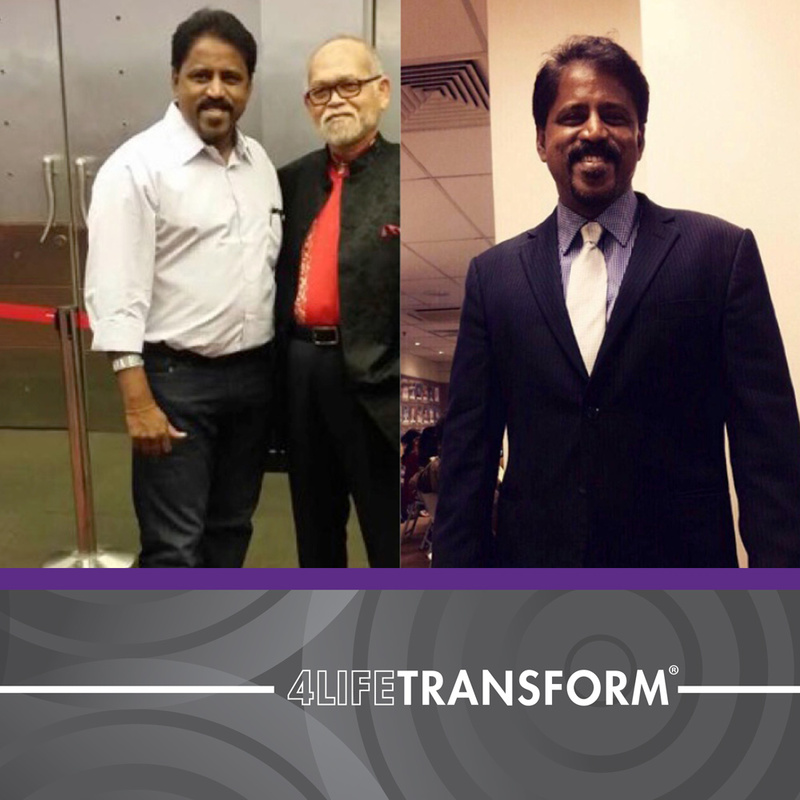 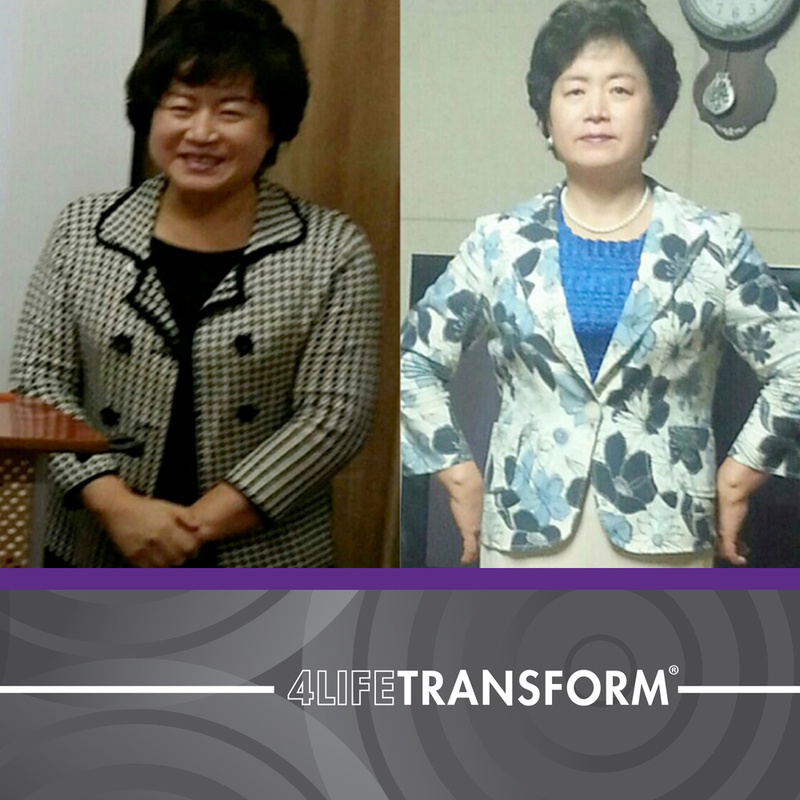 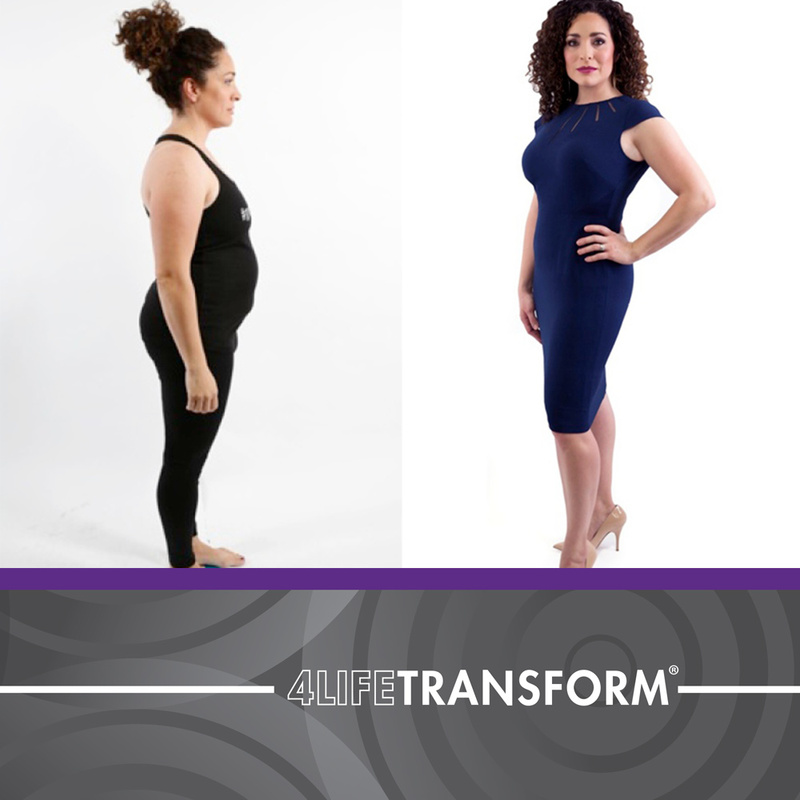 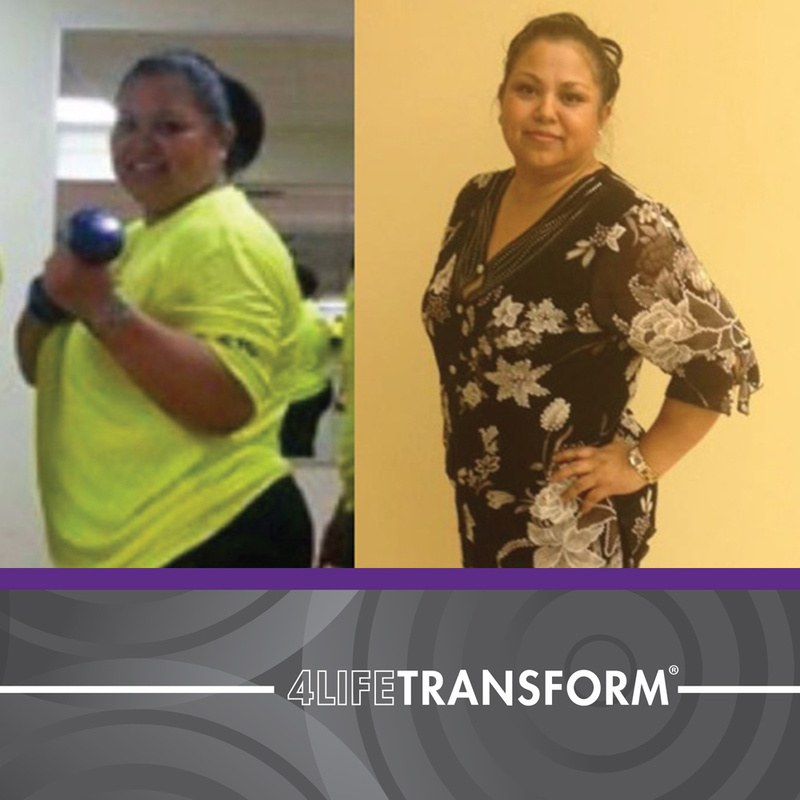 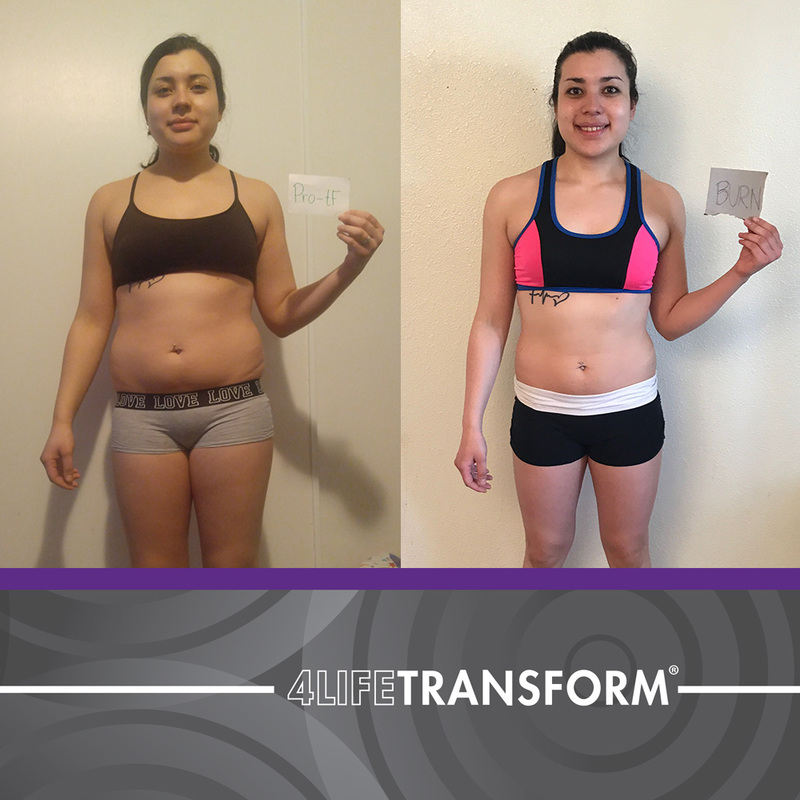 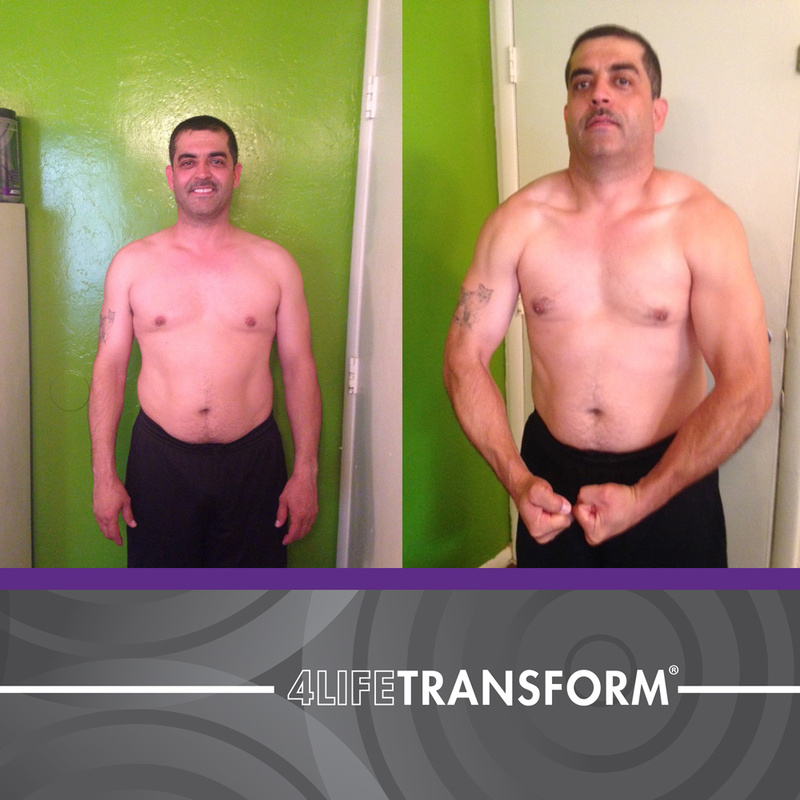 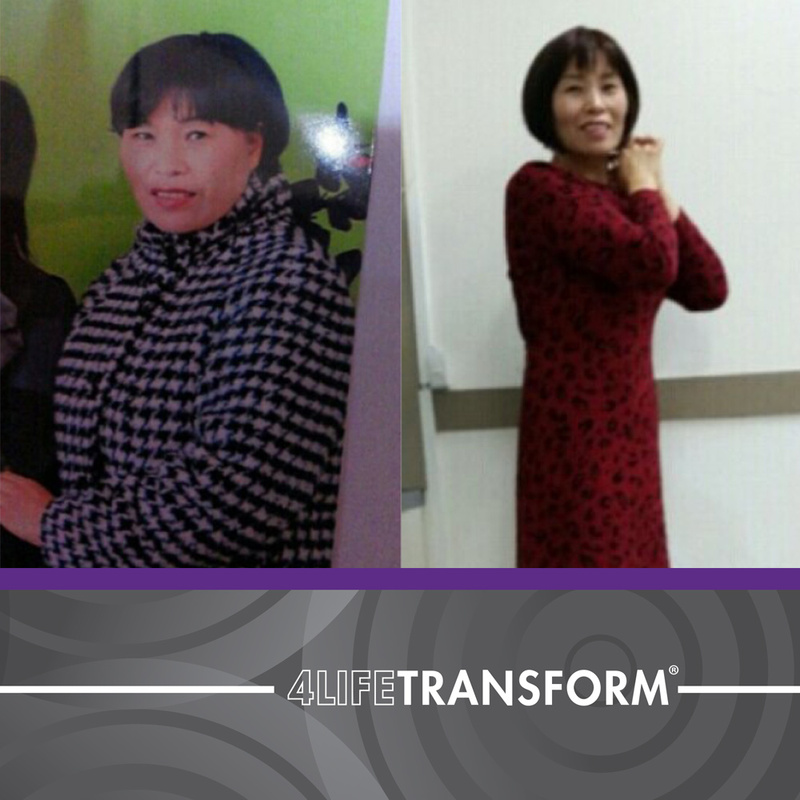 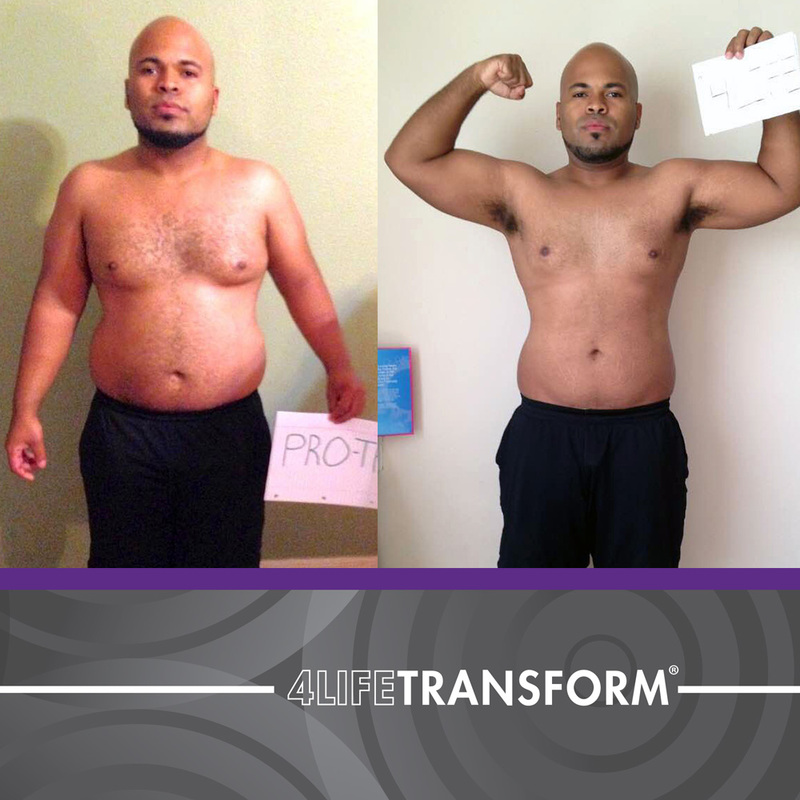 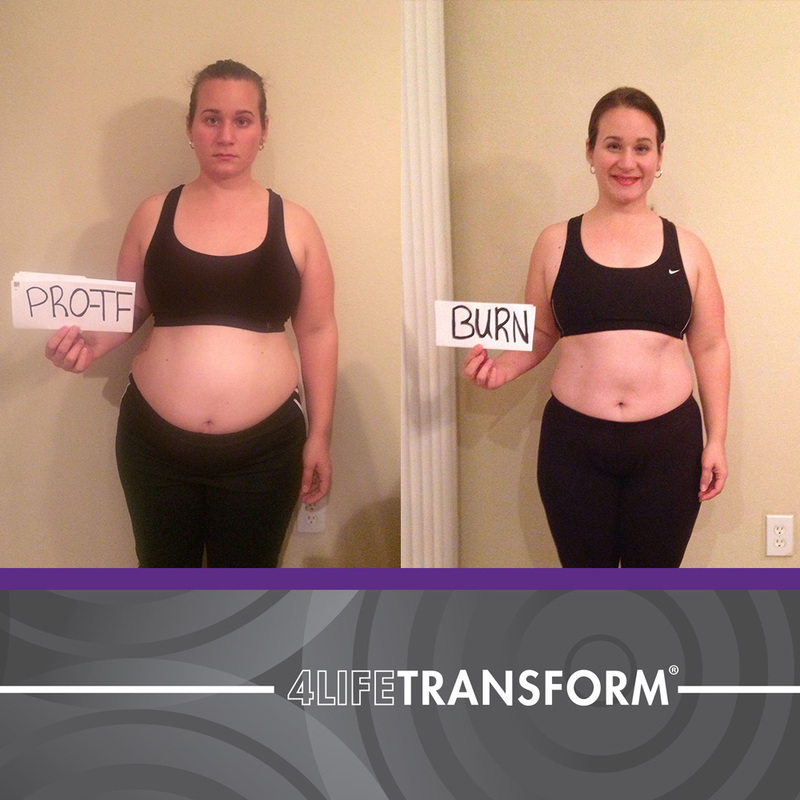 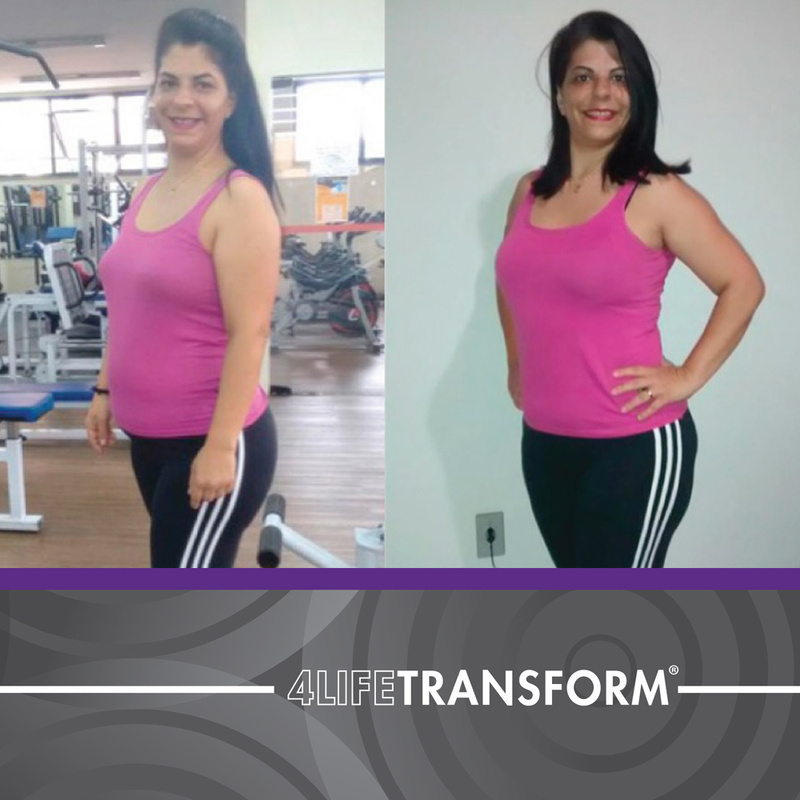 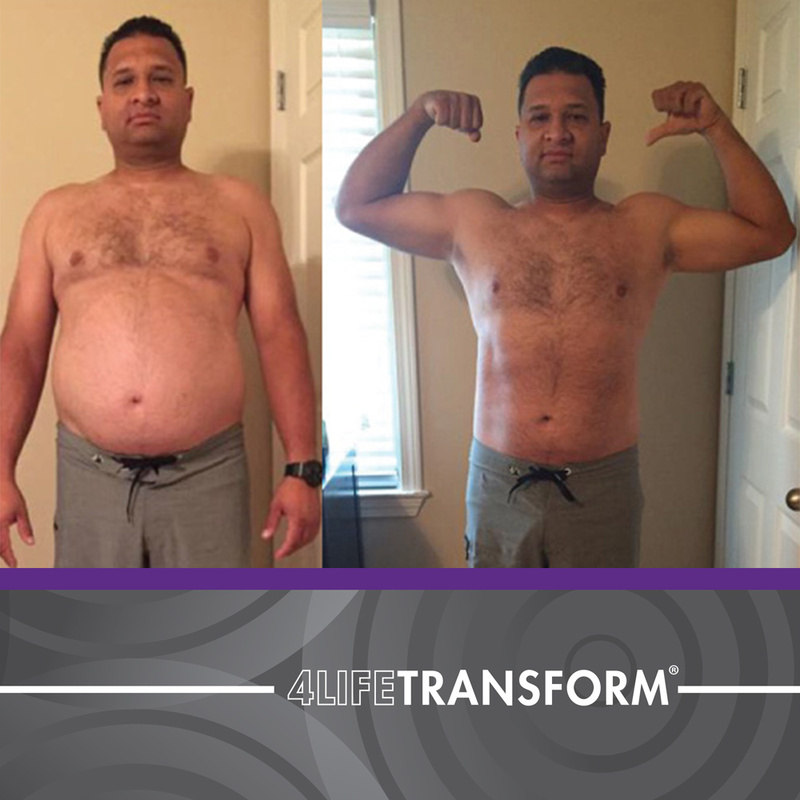 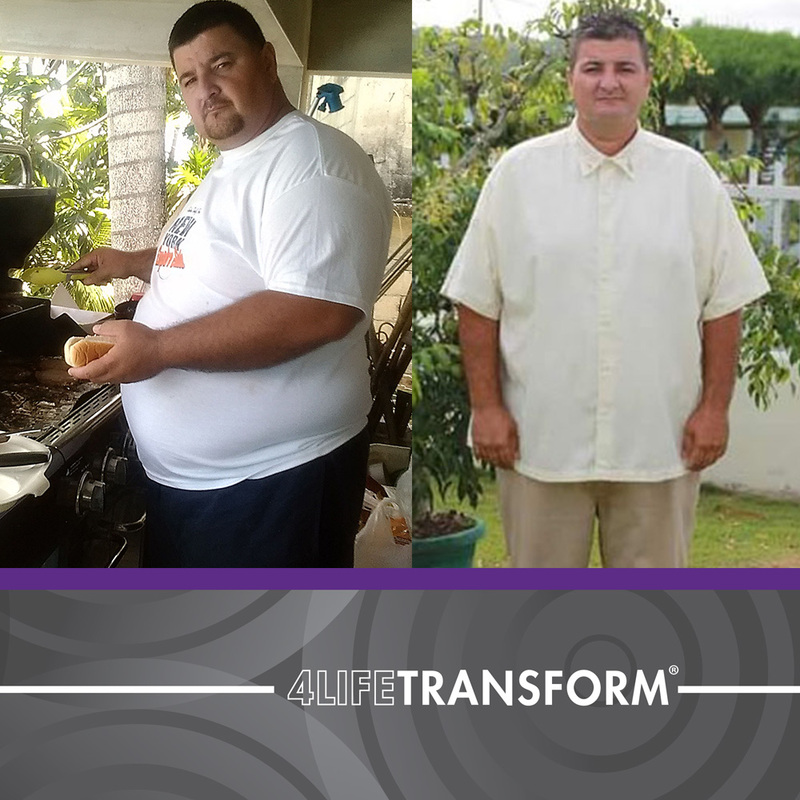 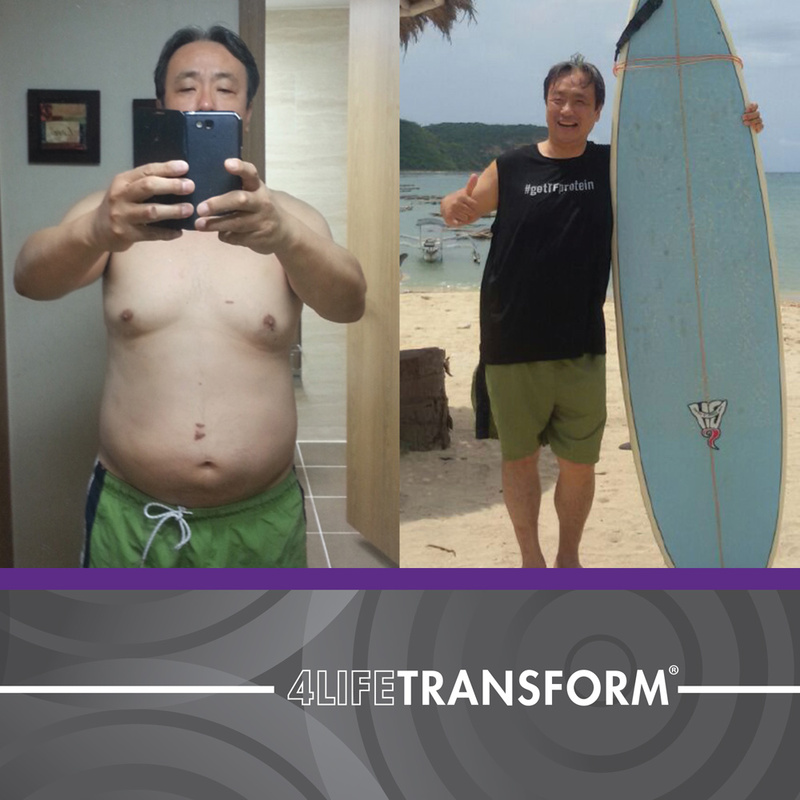 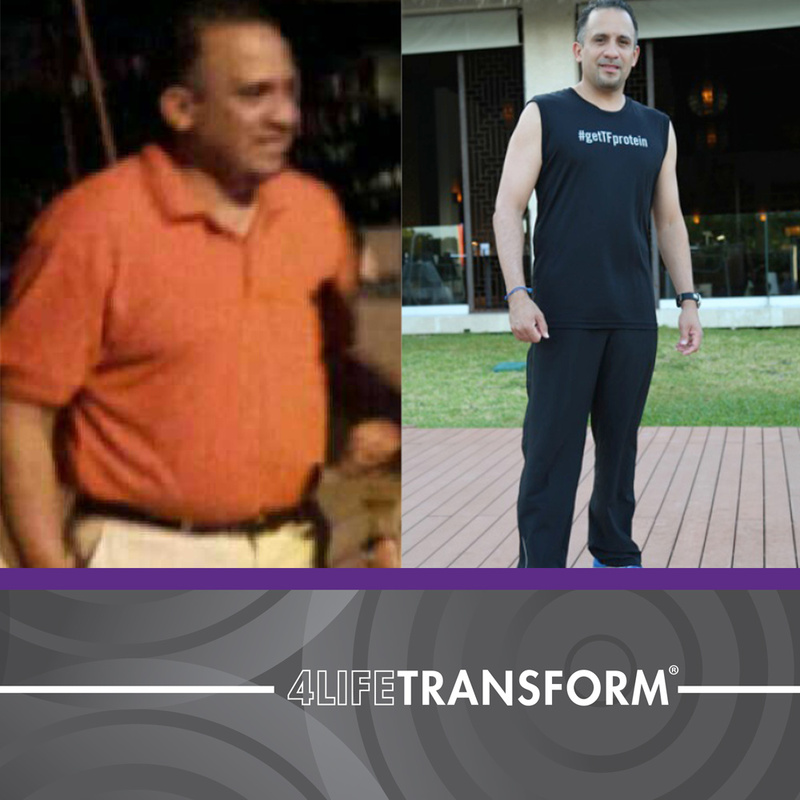 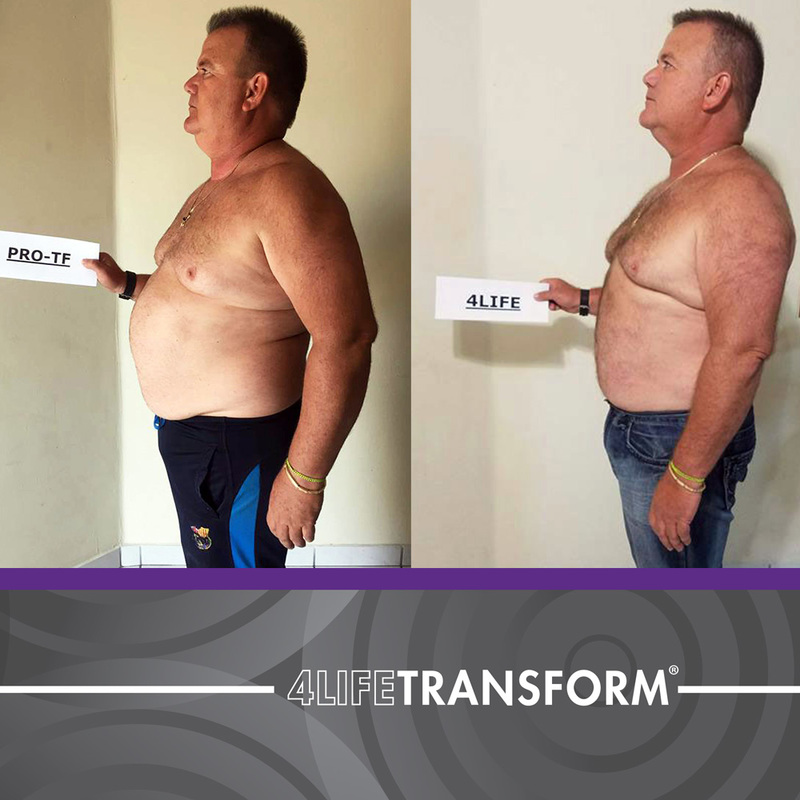 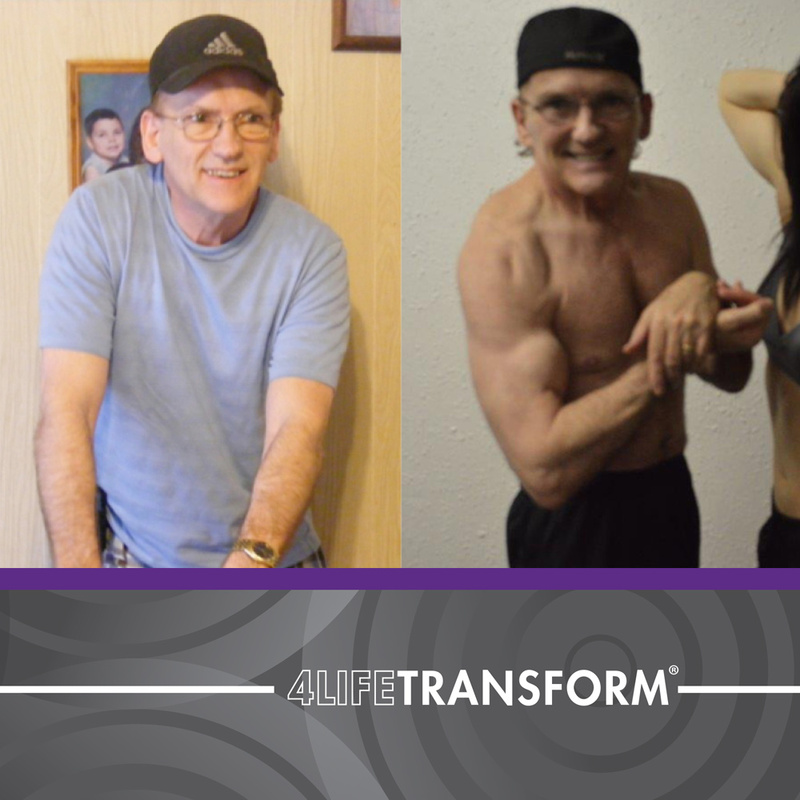 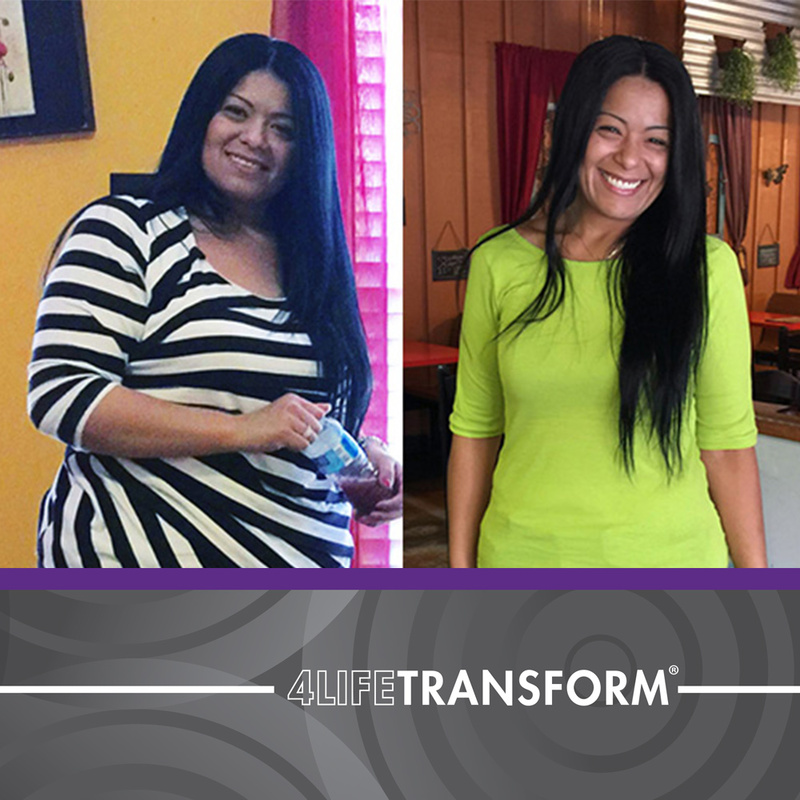 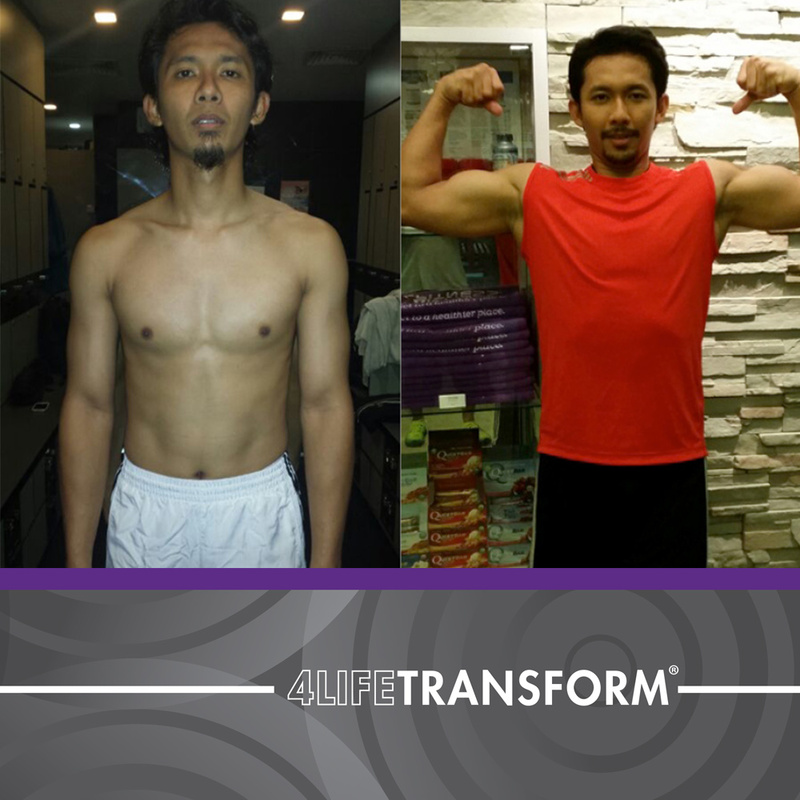 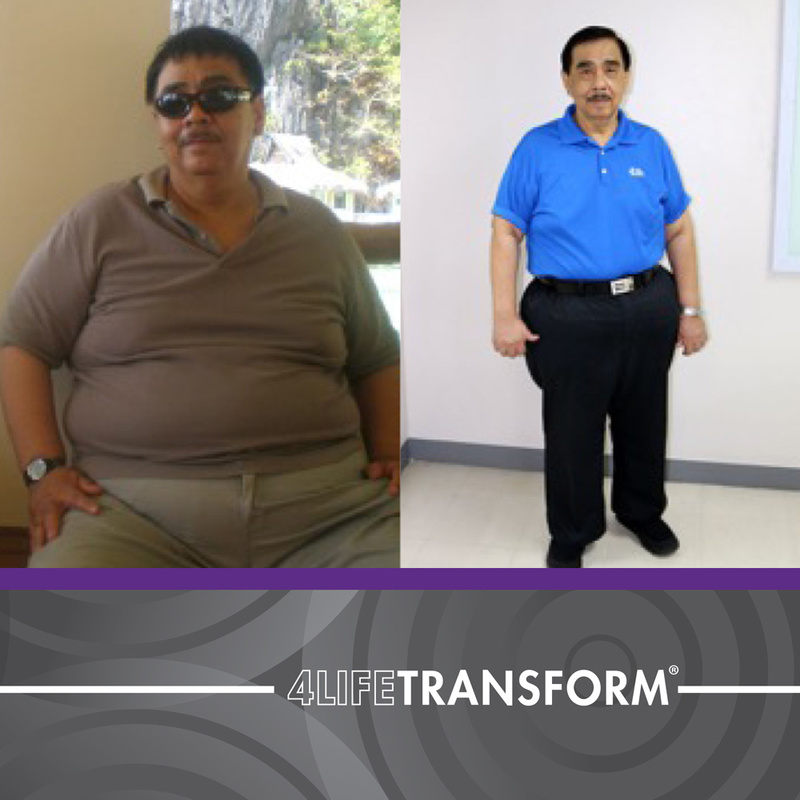 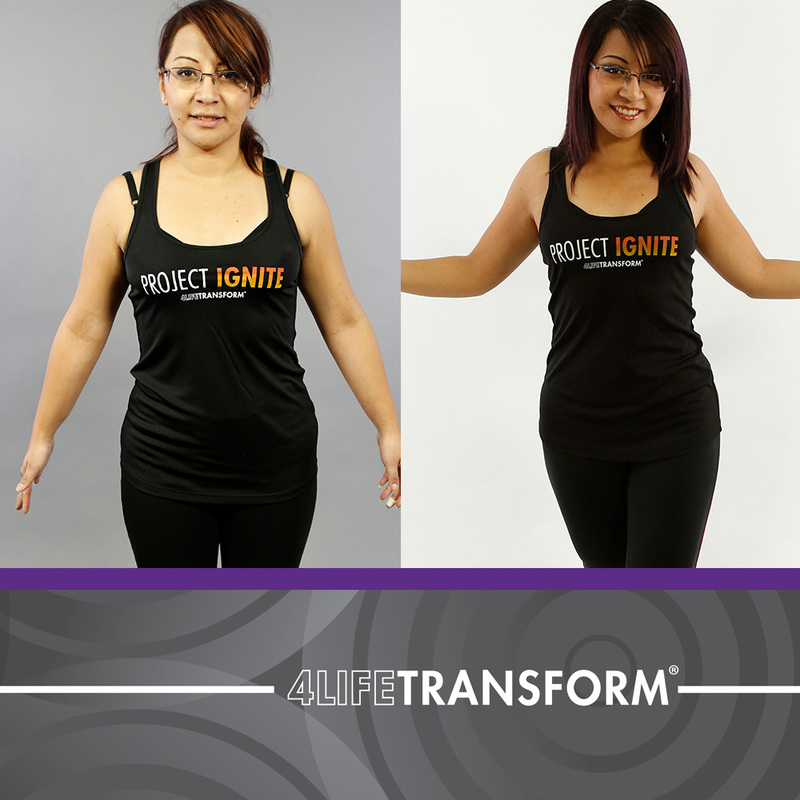 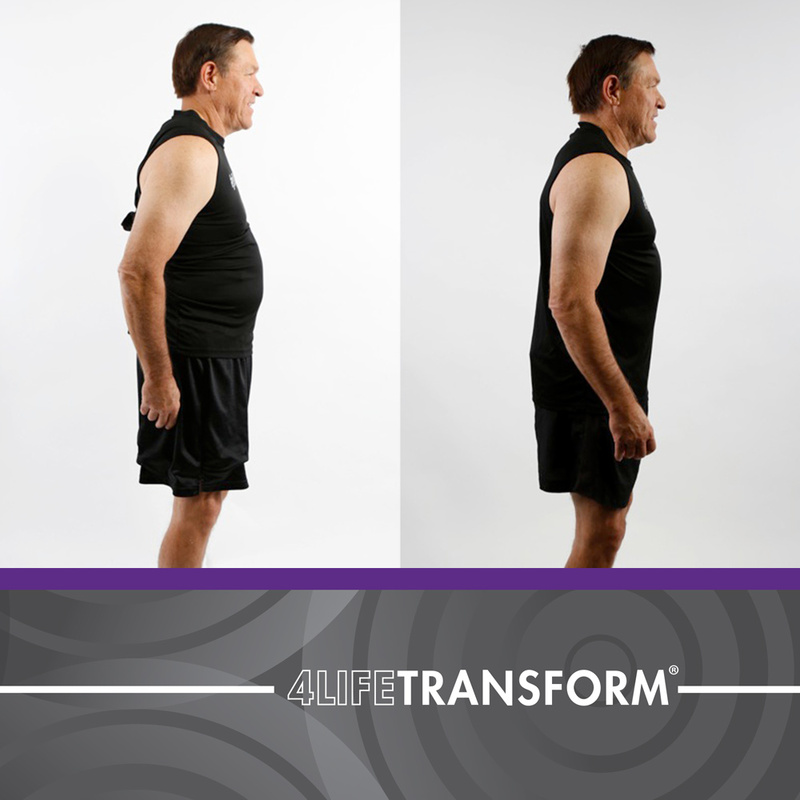 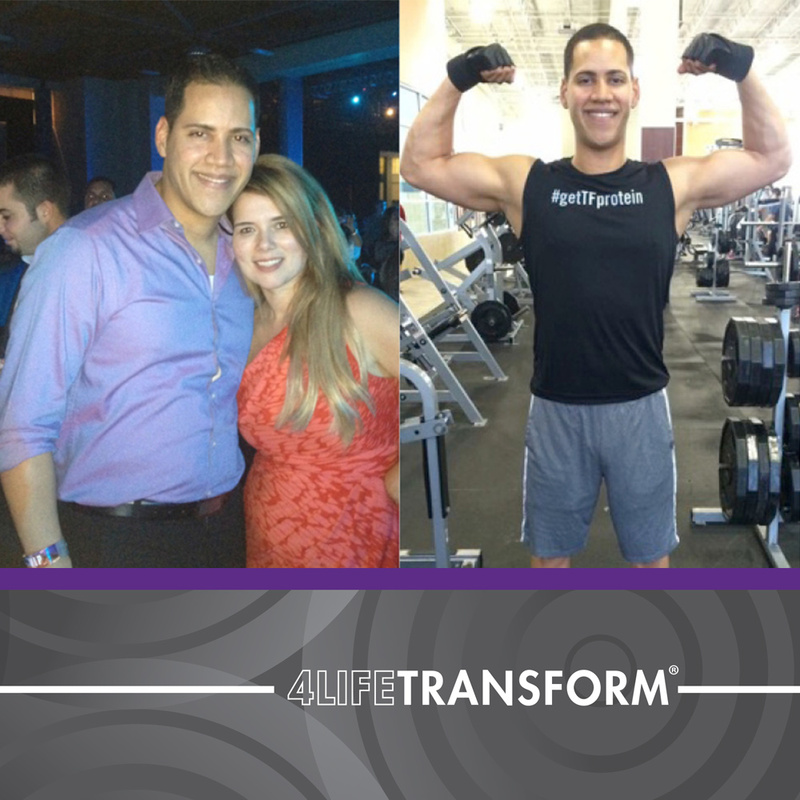 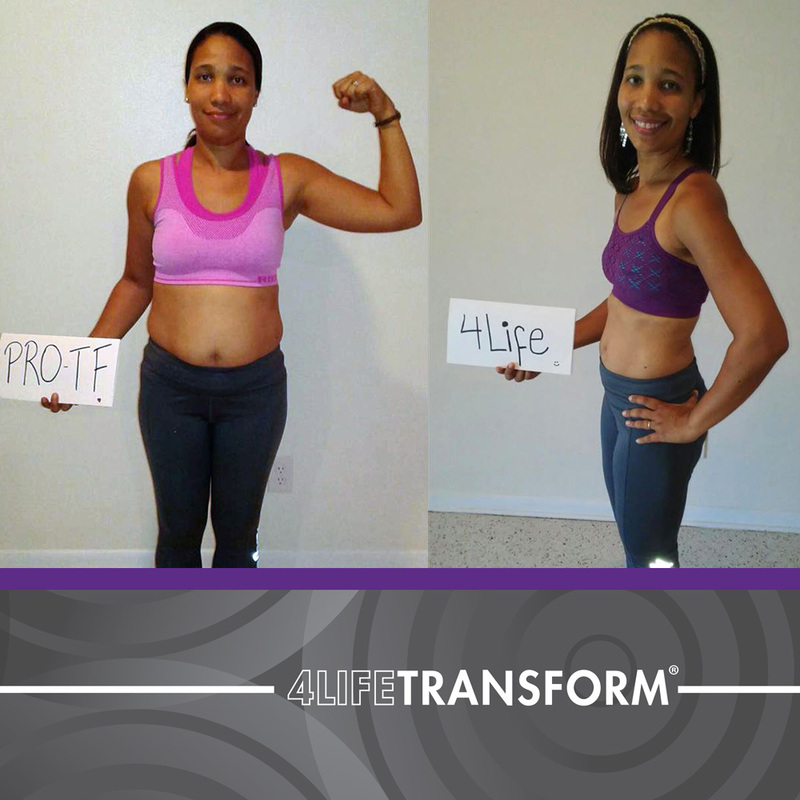 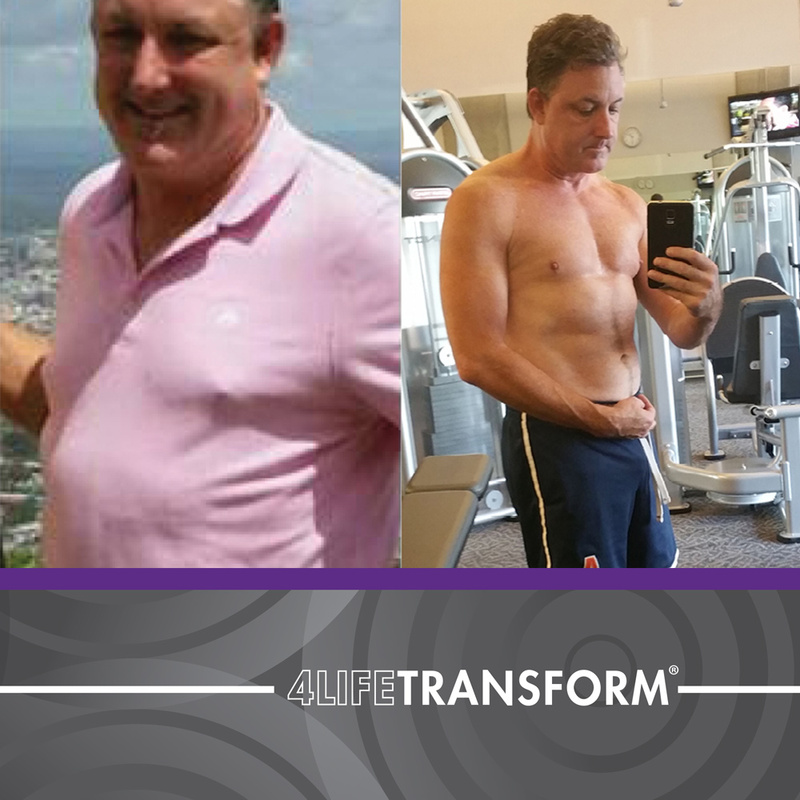 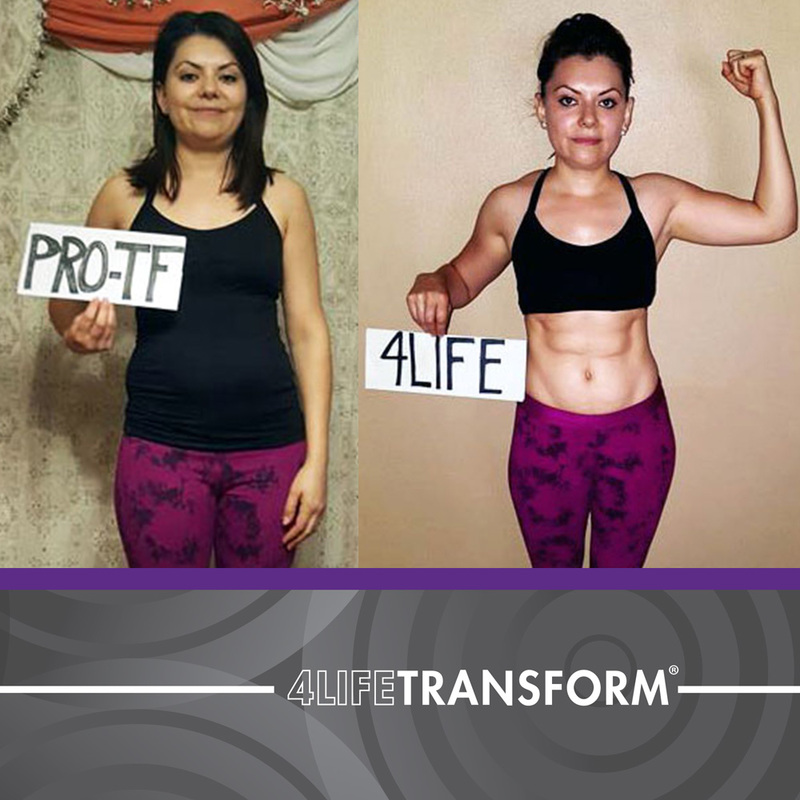 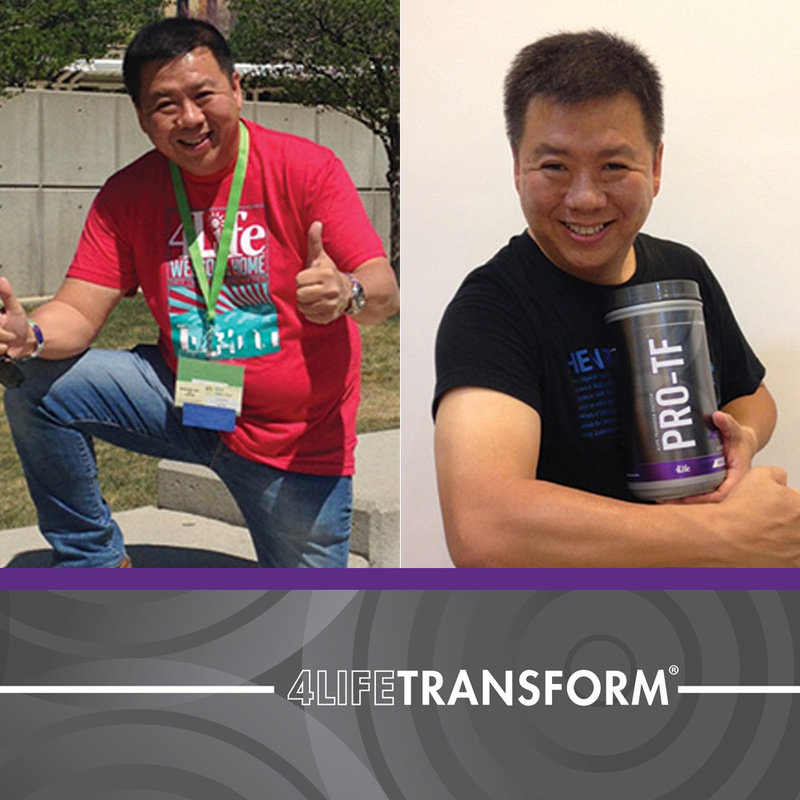 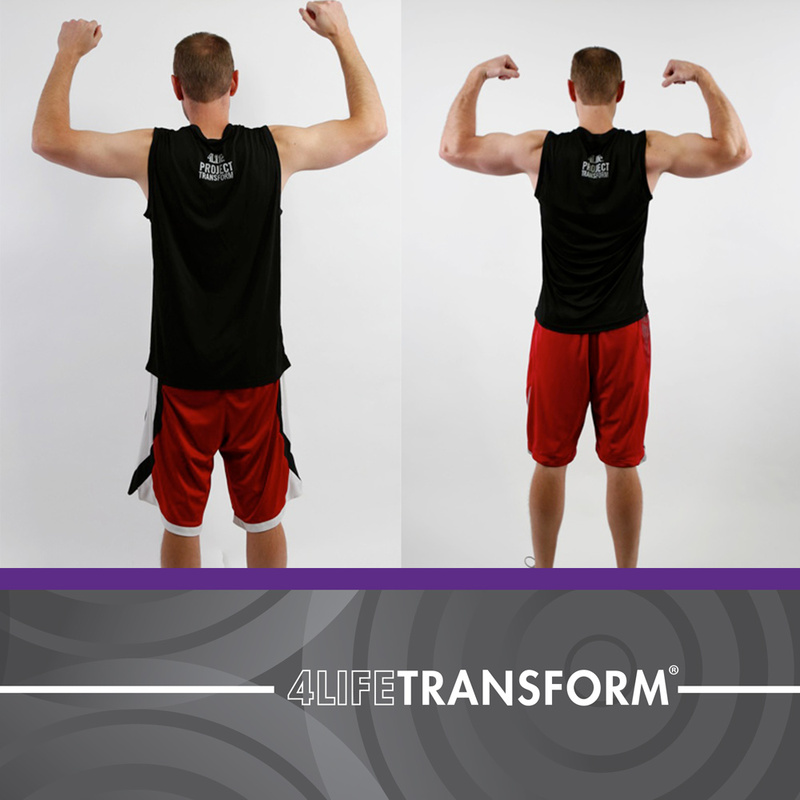 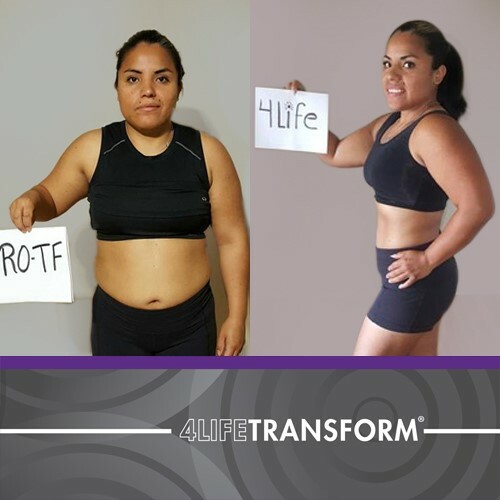 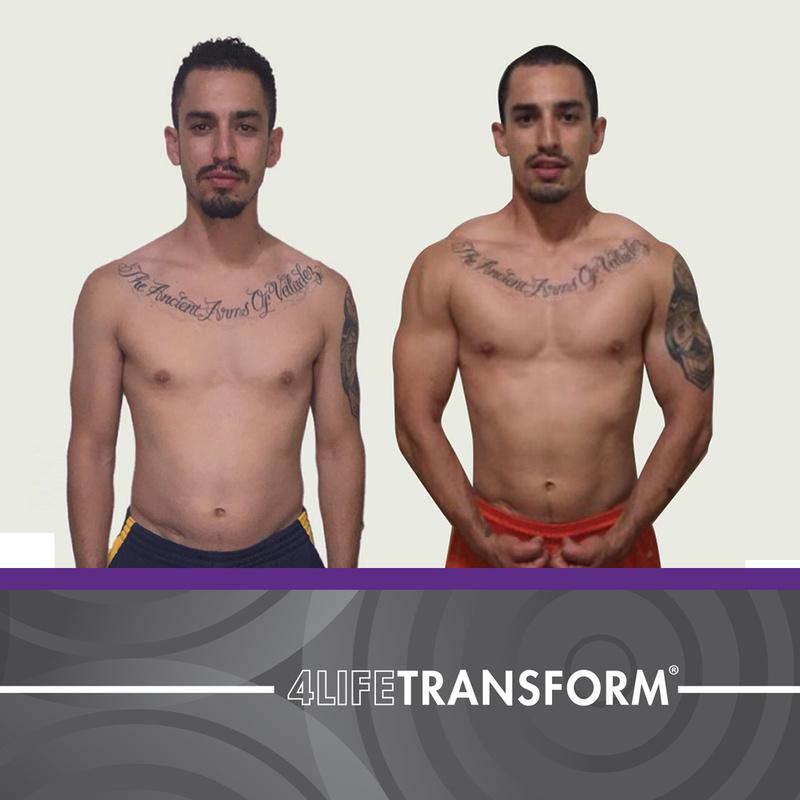 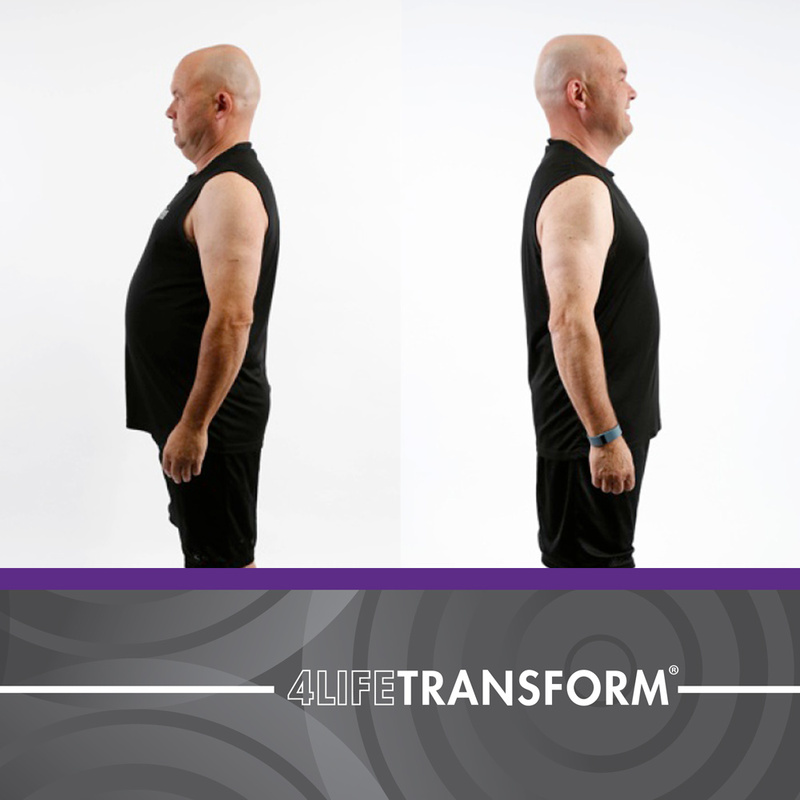 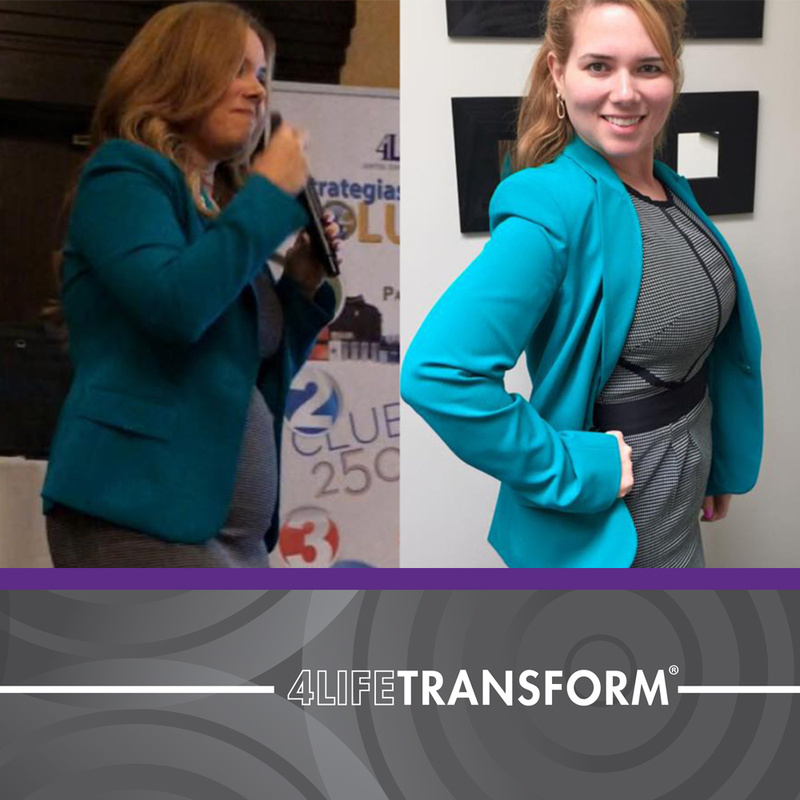 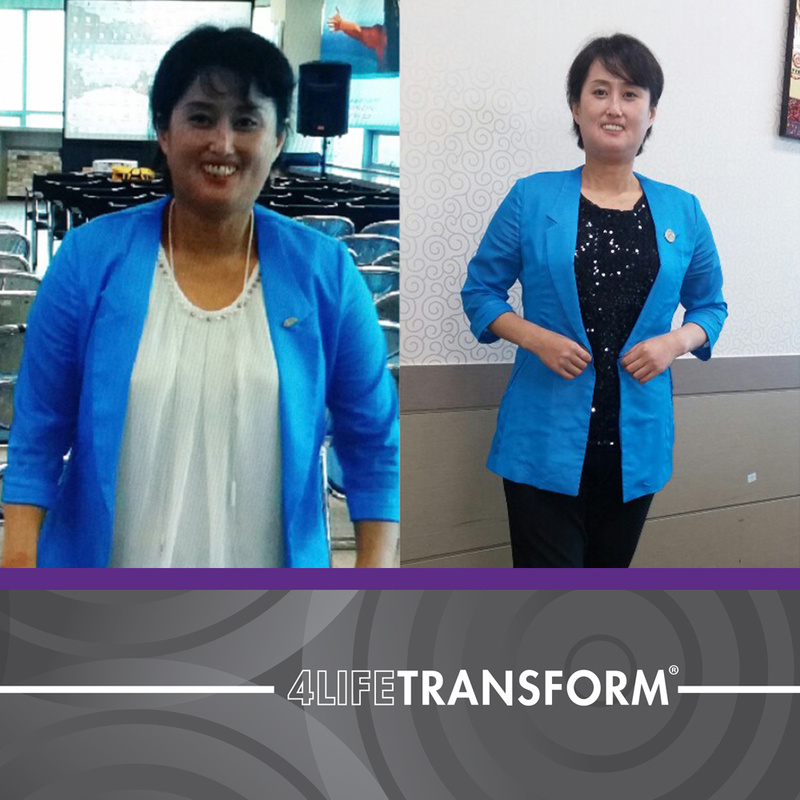 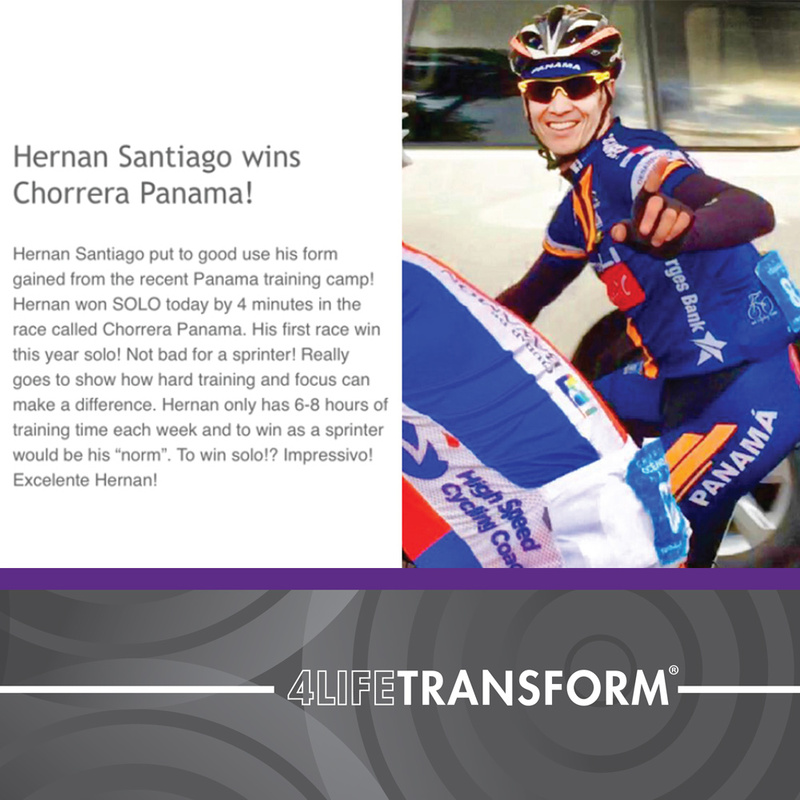 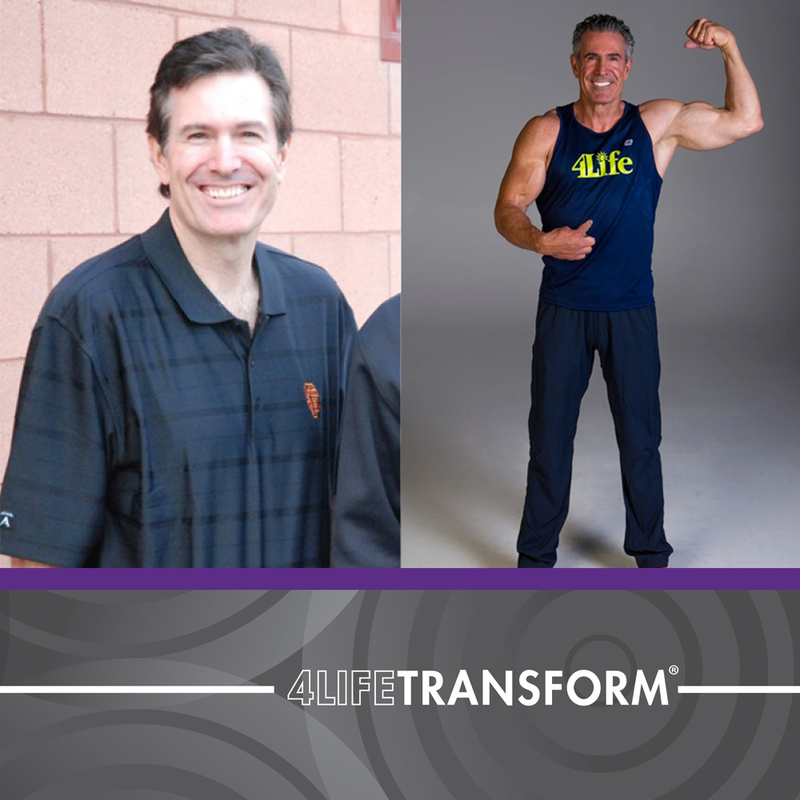 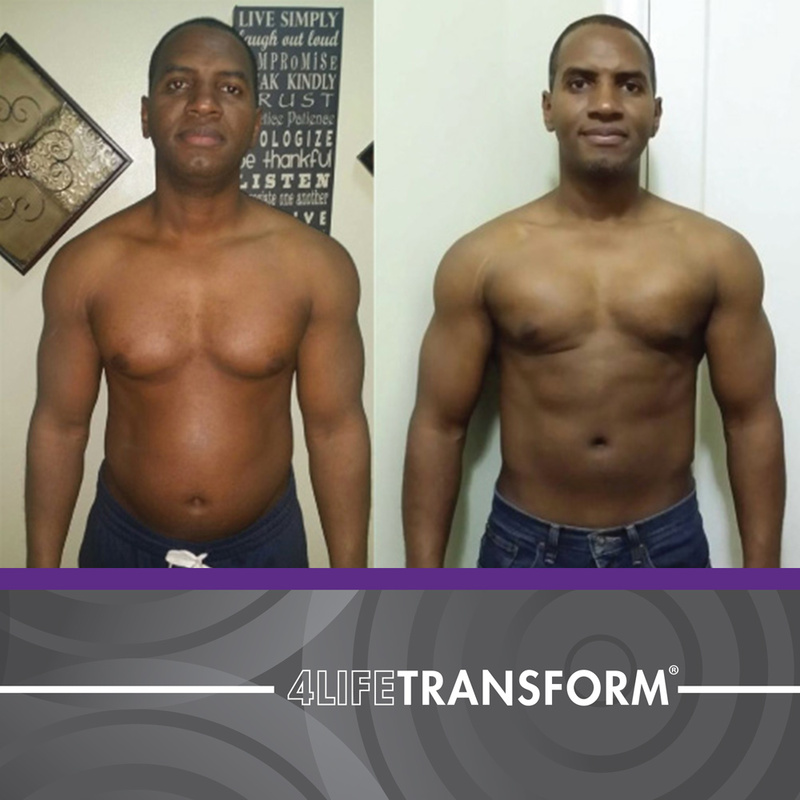 For guidelines on how to share your transformation with your friends and family, click here.